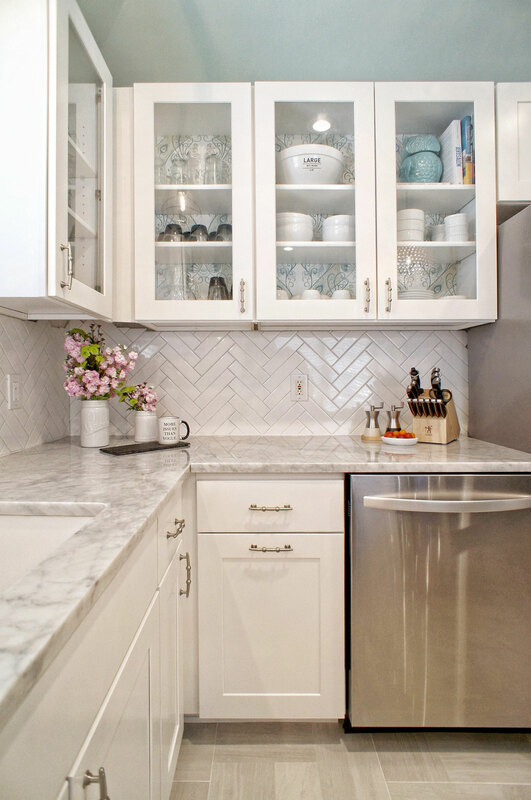 Pattern plays a huge role in your finished look. 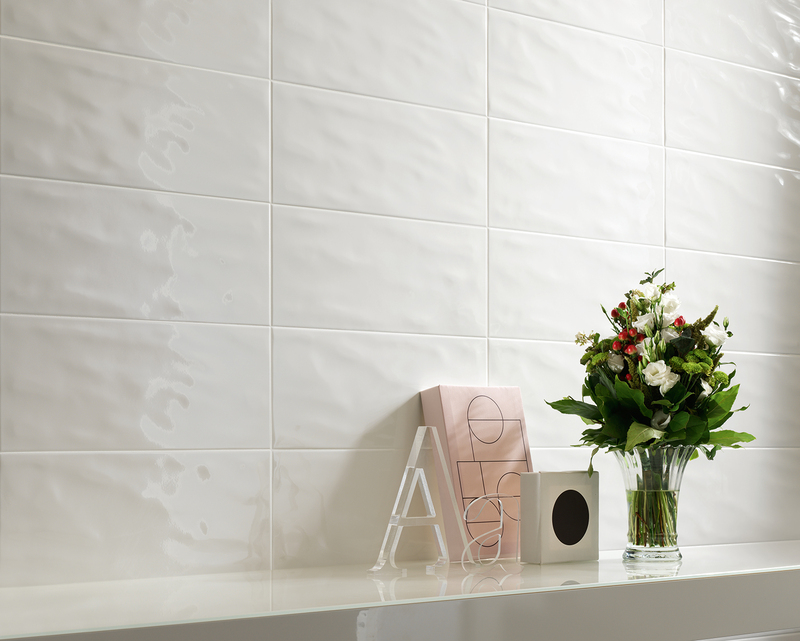 A plain tile can be made more interesting with a dramatic layout, angles and lines can draw the eye to details in the room, or you can keep things simple and let the tile speak for itself. 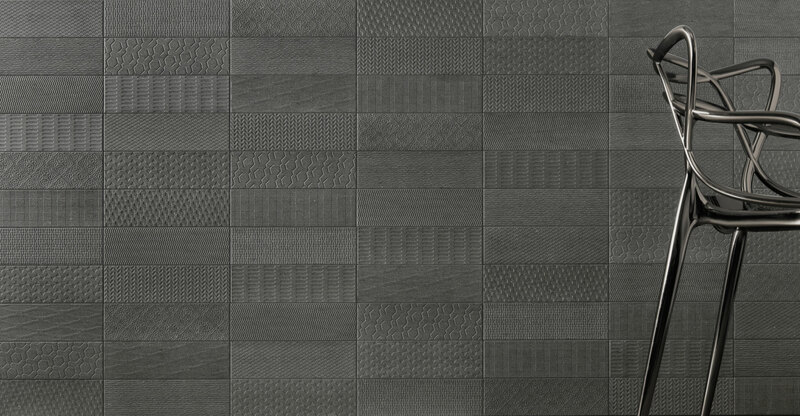 The most popular and traditional pattern. 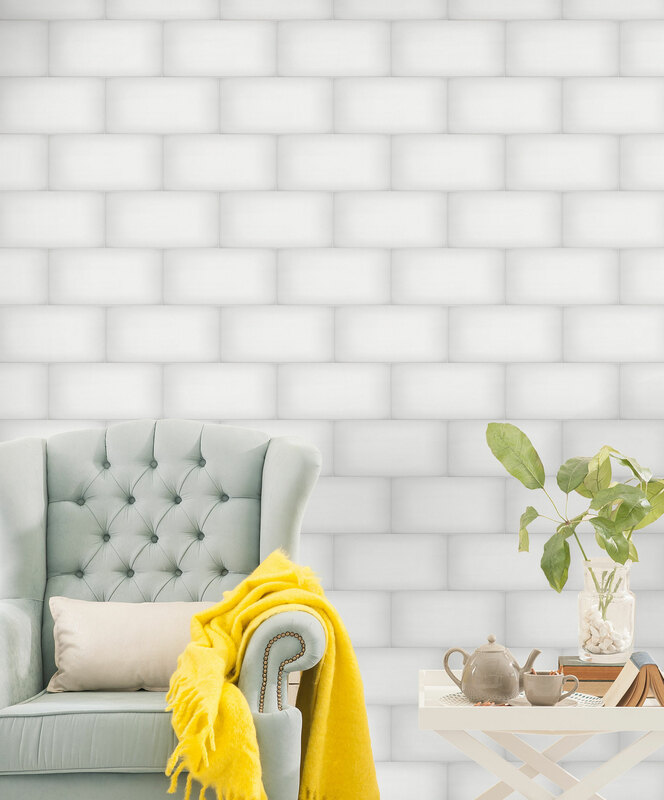 Simply offset each row by half, and you have the brick pattern, aka: the subway pattern. 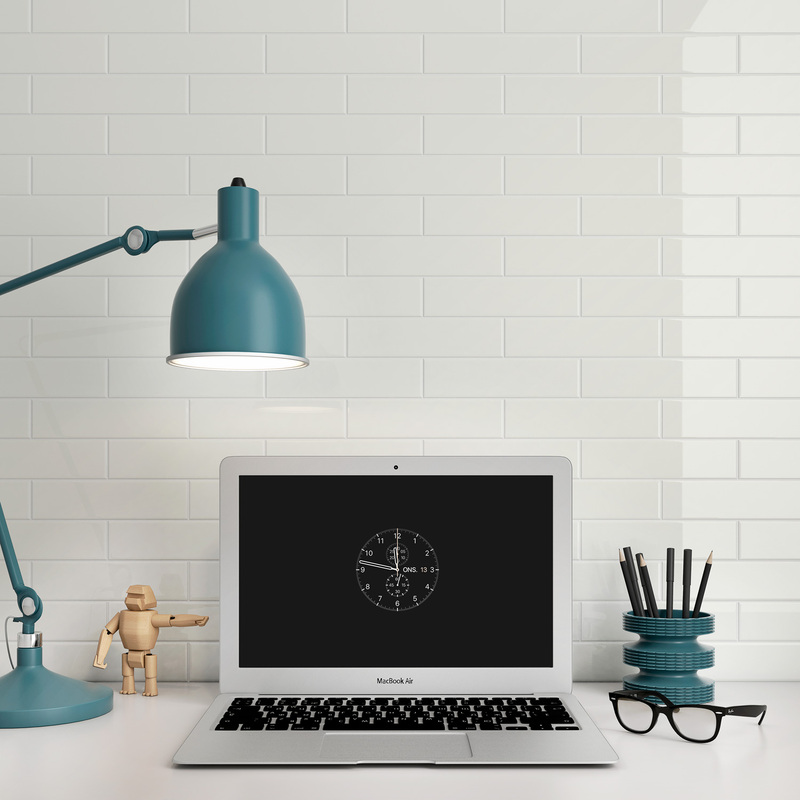 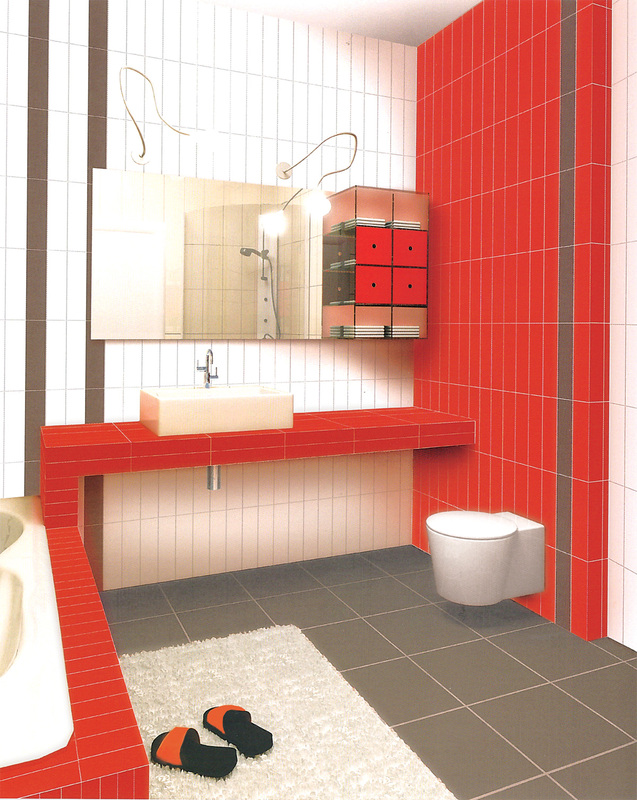 A horizontal layout is most common, making the space look wider and more open. 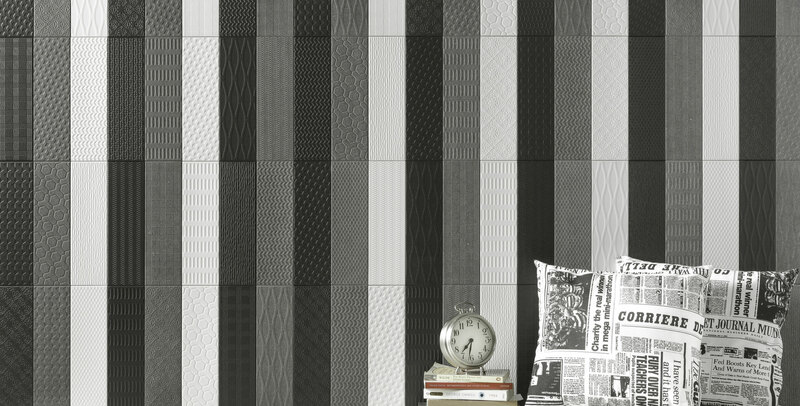 This pattern creates some movement and interest without looking busy or unusual. 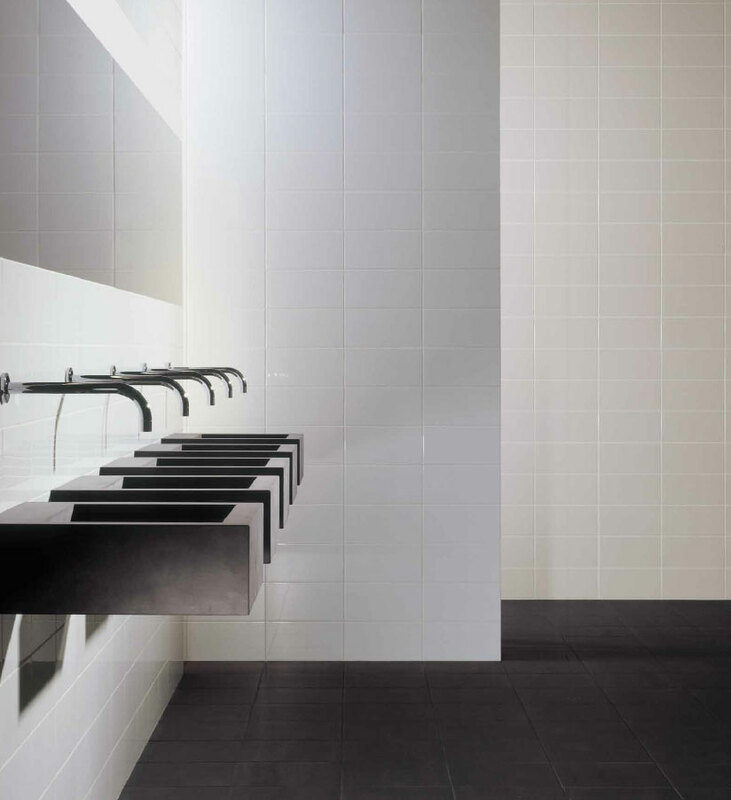 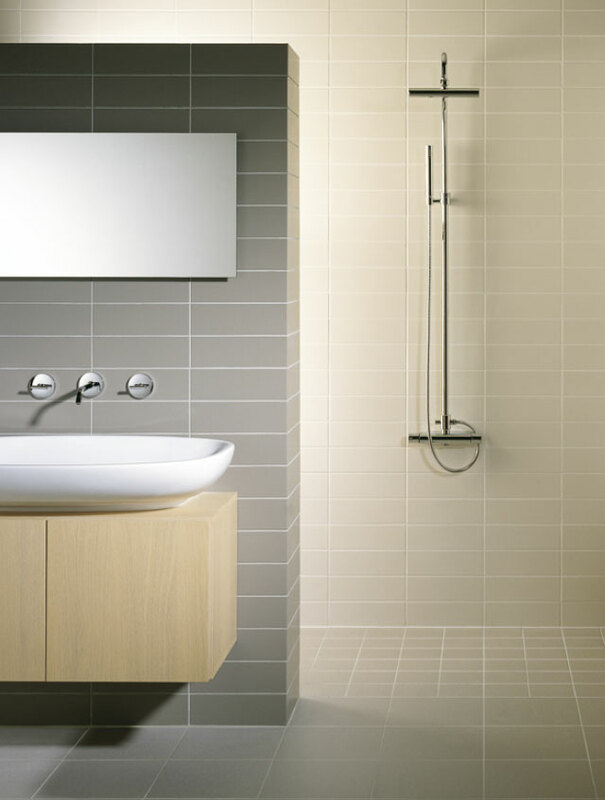 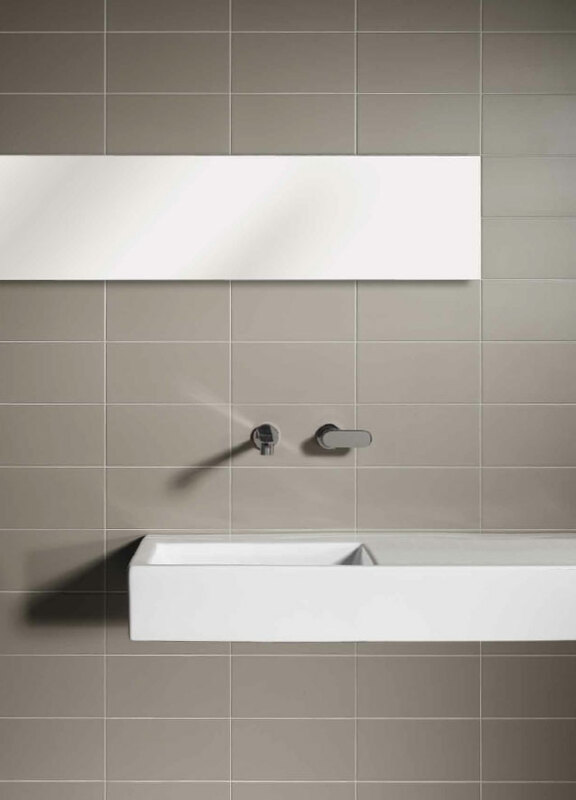 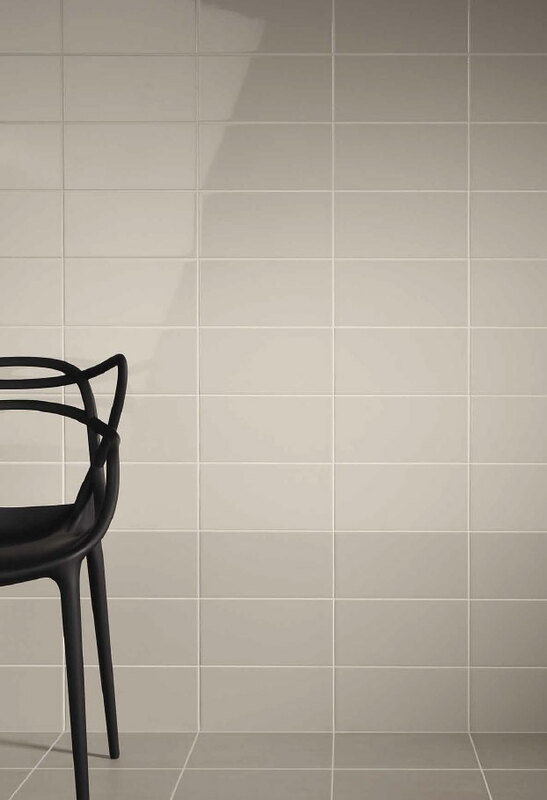 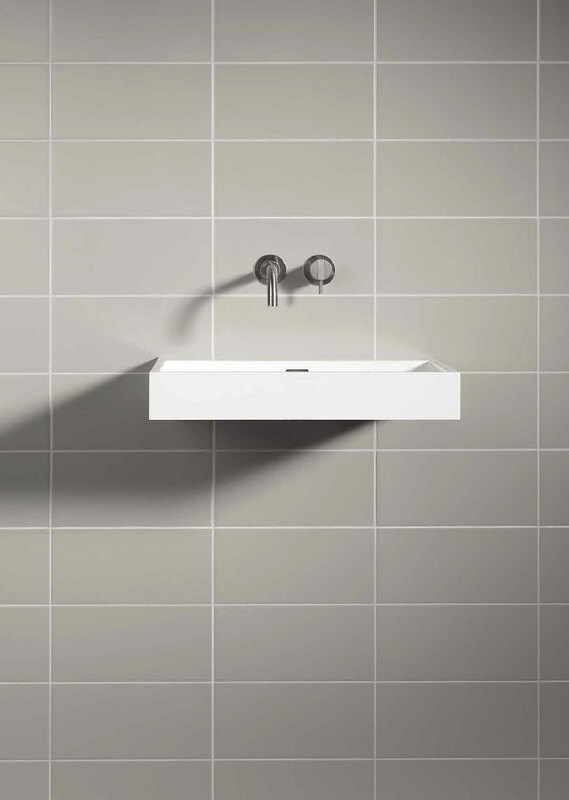 A sharp, clean grid conveys order and precision, a must for minimalism. 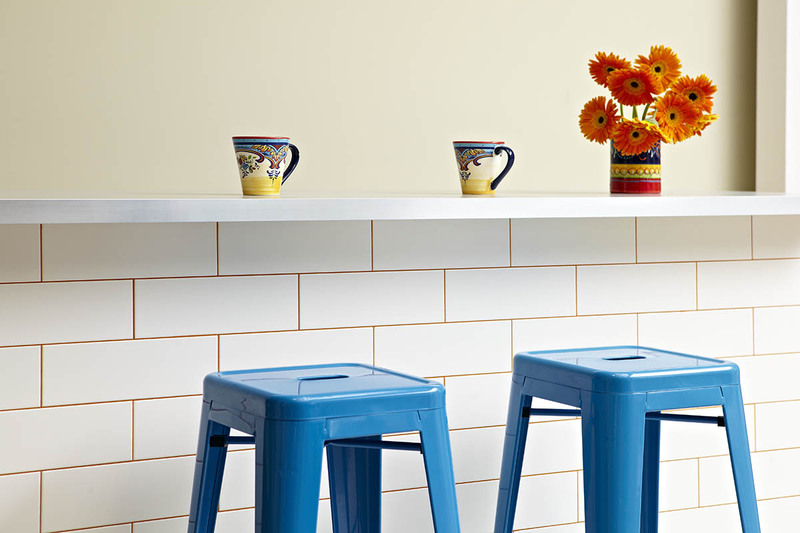 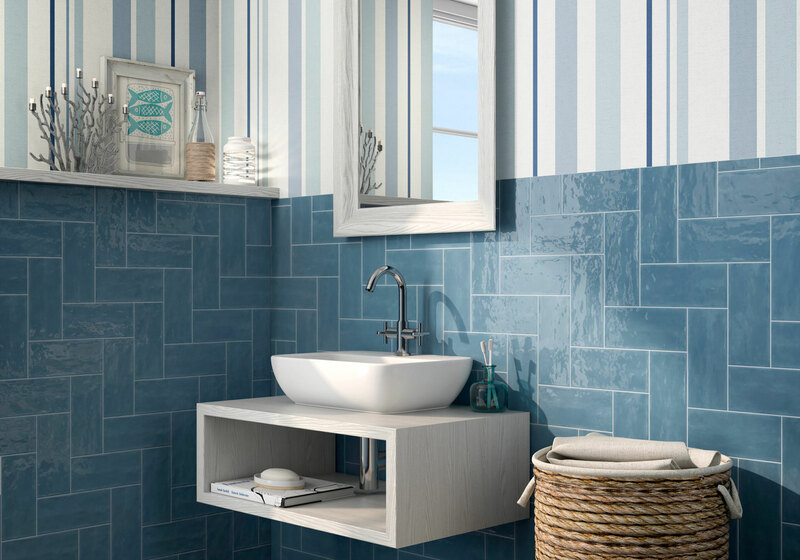 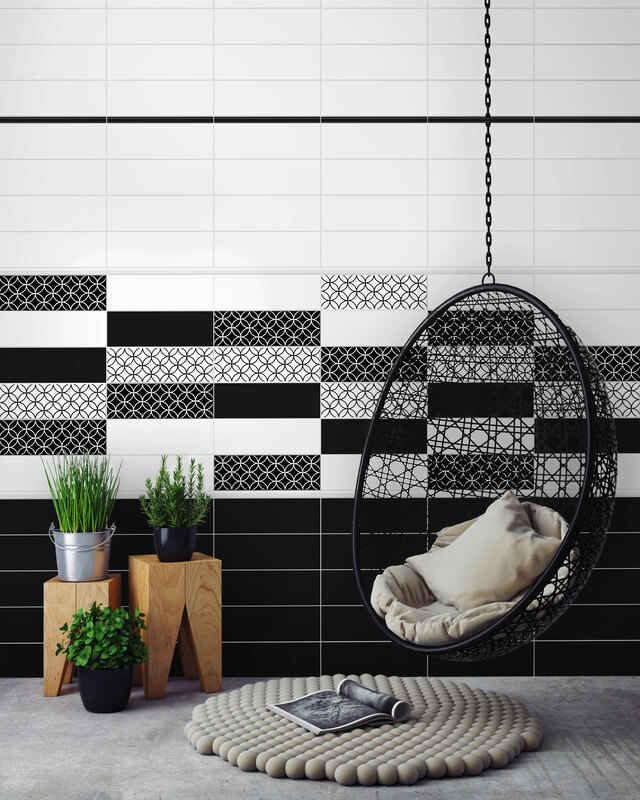 If you have a tile with a bold pattern or strong color, an orderly stacked set can temper it and prevent it from feeling overpowering. 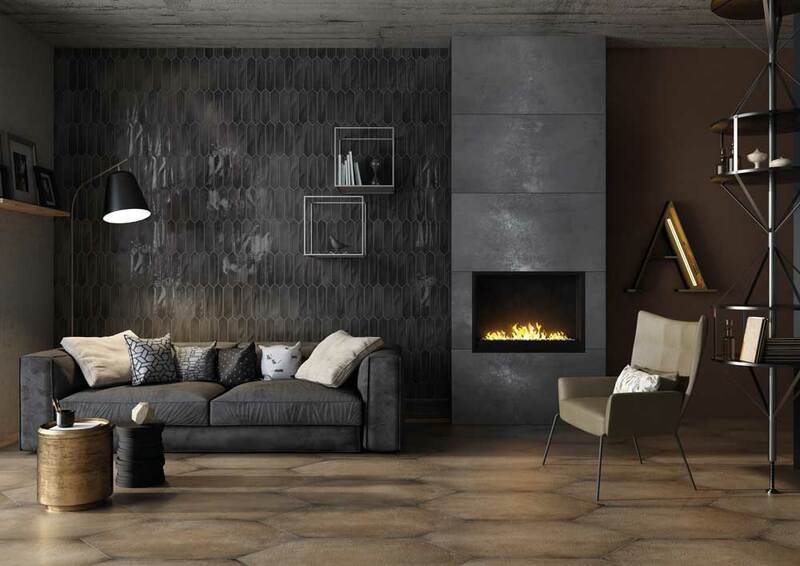 To prevent this layout from looking too clinical, consider utilizing warm tones, a textured surface, interesting patterns, or matte finish. 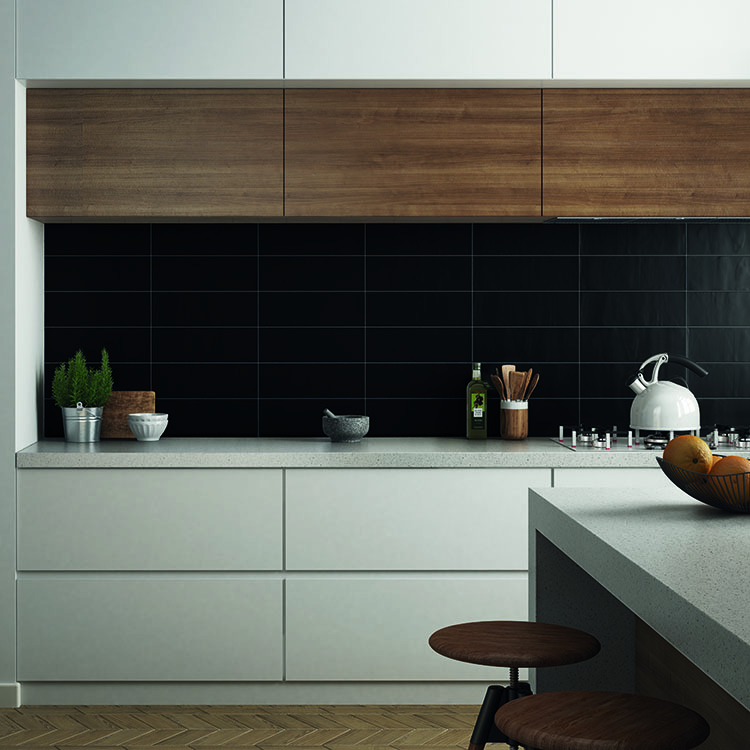 A vertical layout isn't very common, so it always makes a unique statement. 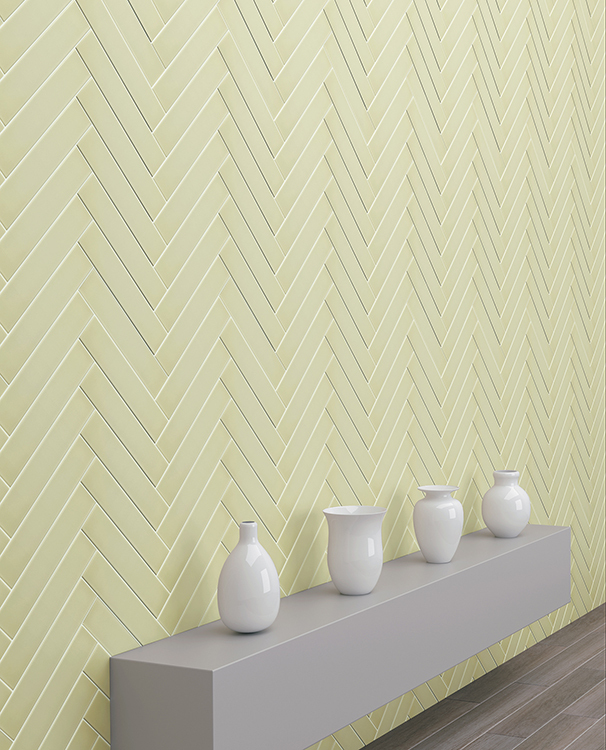 Take any pattern, like the stacked set or offset patterns, and turn your horizontal lines 90° for a vertical layout. 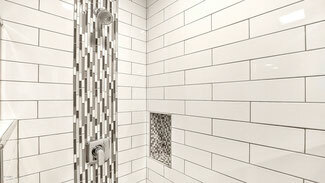 This design can evoke nature: waterfalls, rainfall, trees in a forest. 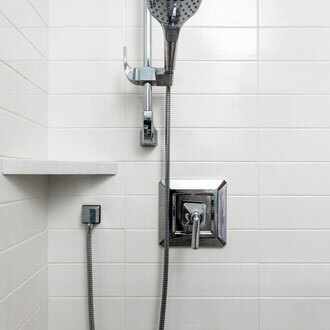 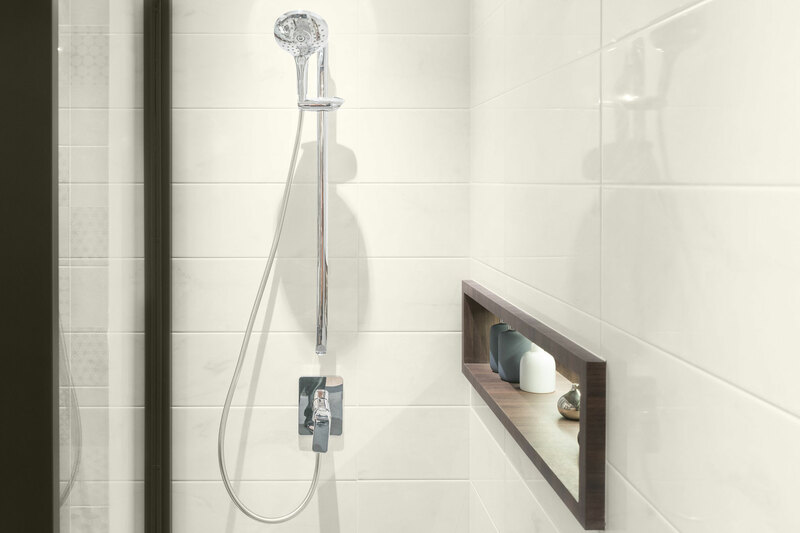 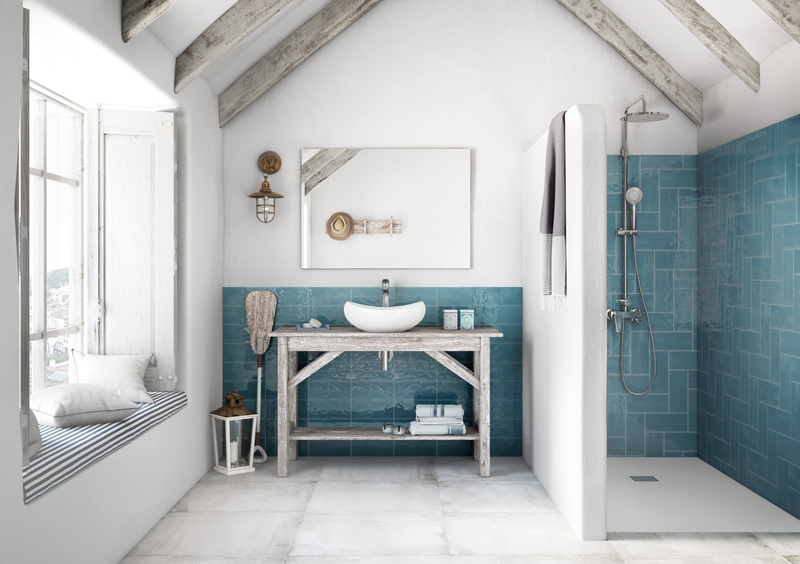 In a shower, especially using blues and cool tones, the waterfall/rainfall motif is at its strongest. 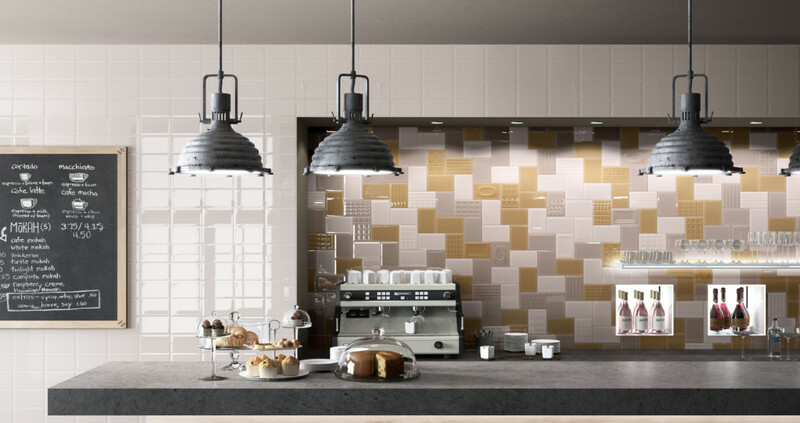 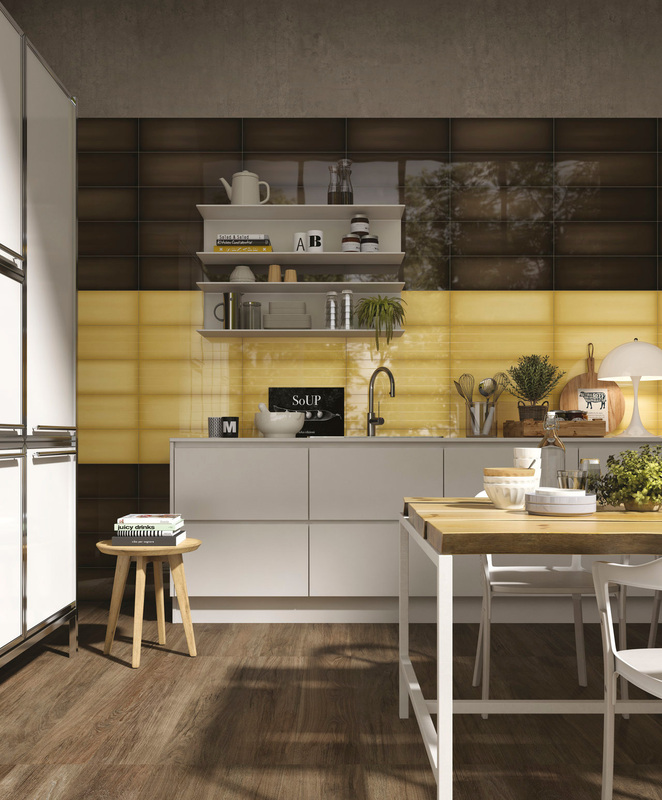 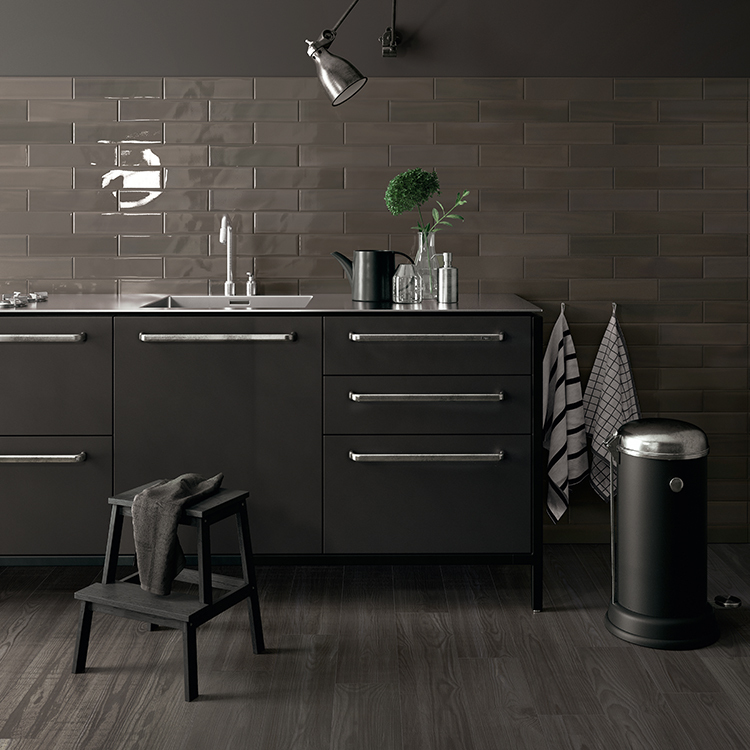 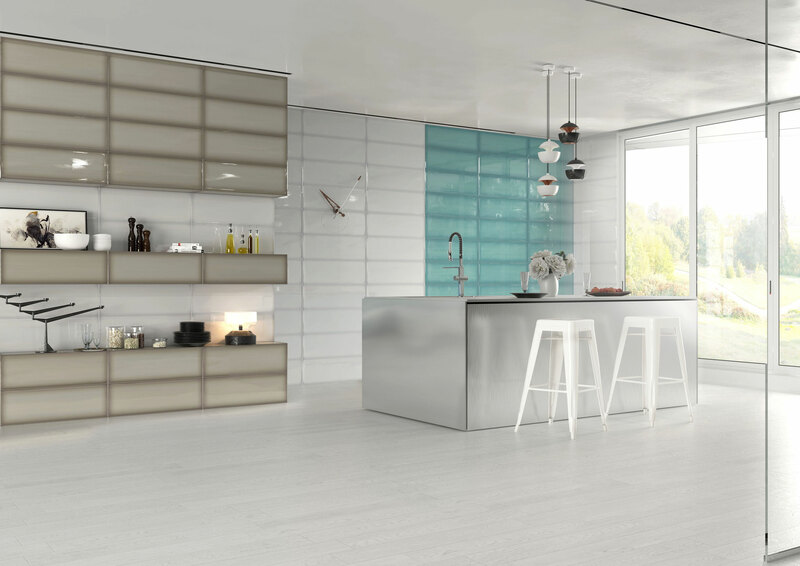 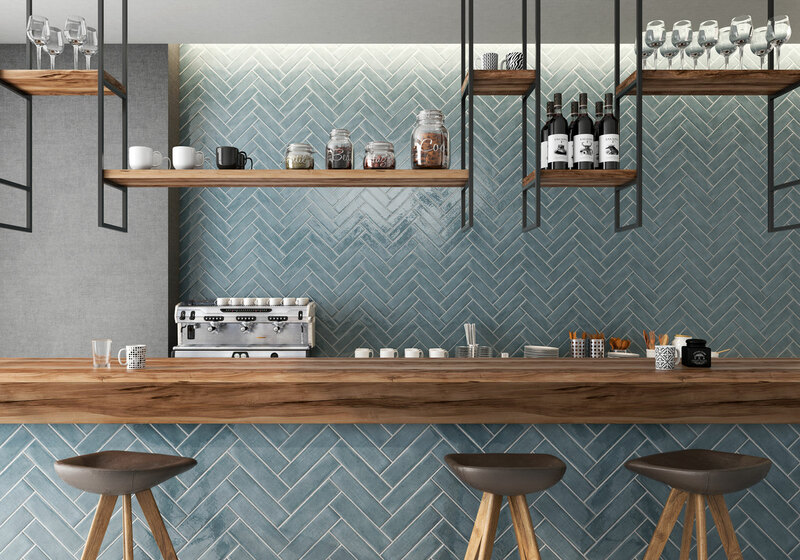 In a more modern design, such as in a industrial kitchen backsplash, the vertical layout can conjure images of skyscrapers and cityscapes. 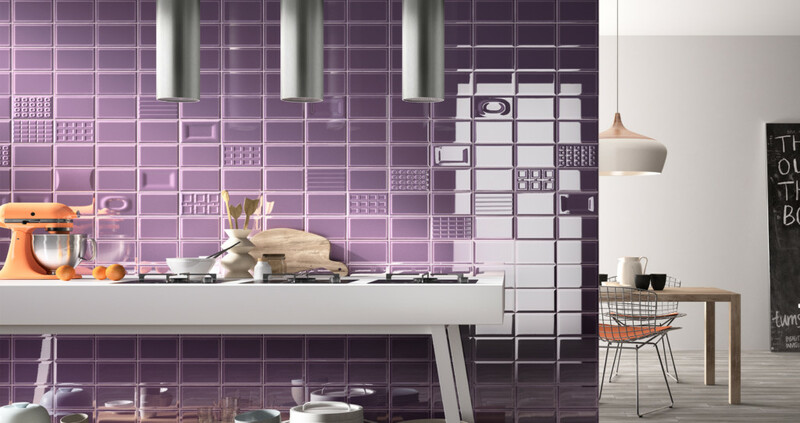 A vertical grid/stacked-set creates a sense of structure and uniformity, bringing order to a design. 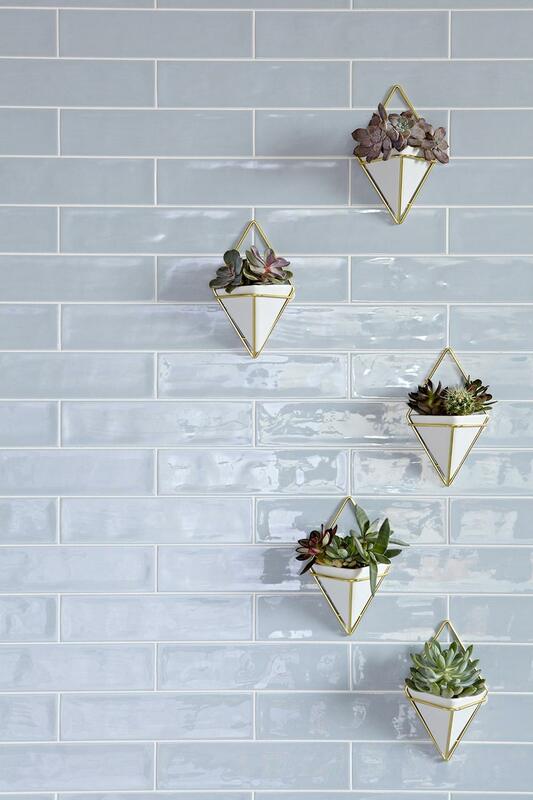 Perfect for a minimalist aesthetic. 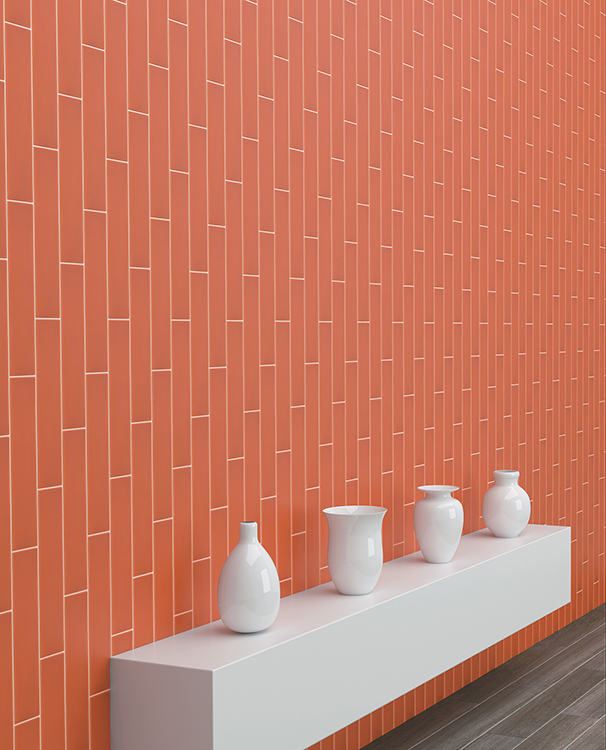 Any time you have long, vertical lines, it creates a sense of height. 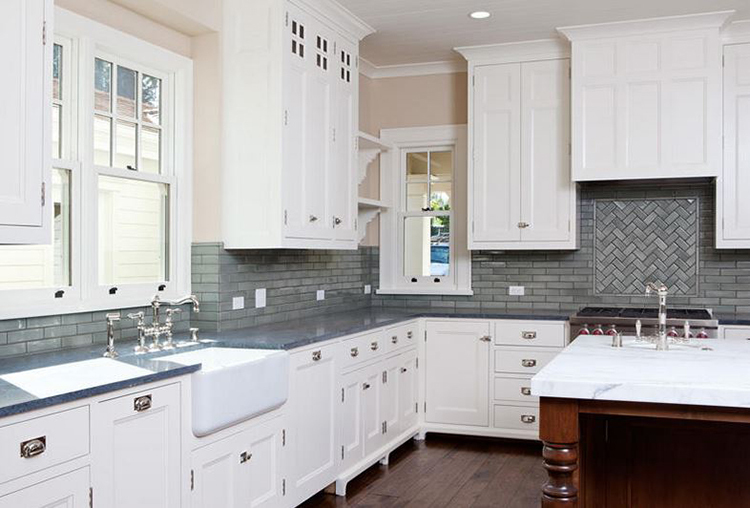 You can draw attention up to high ceilings or interesting architecture with a vertical layout. 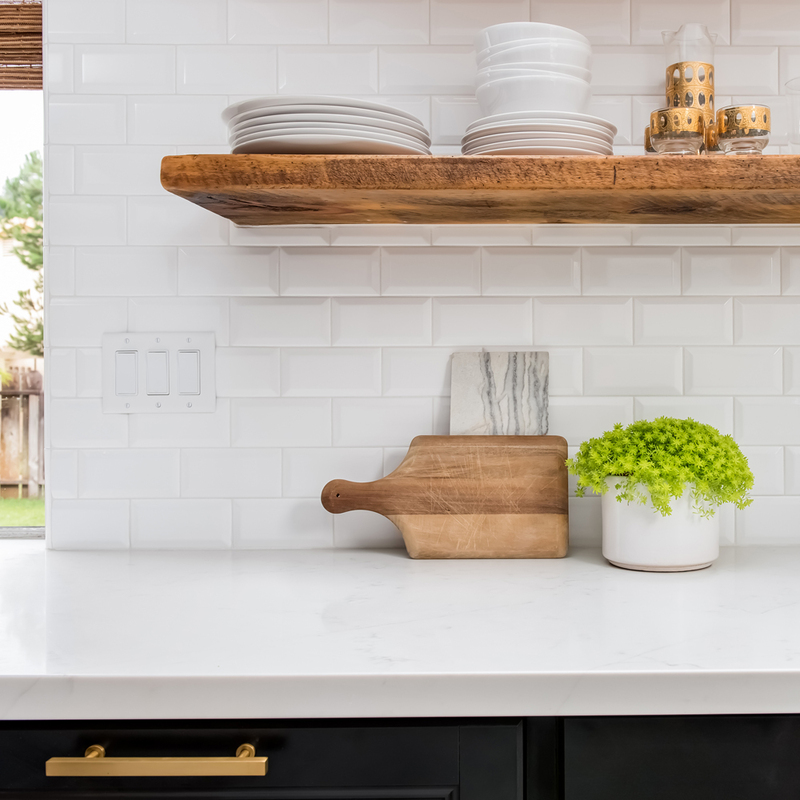 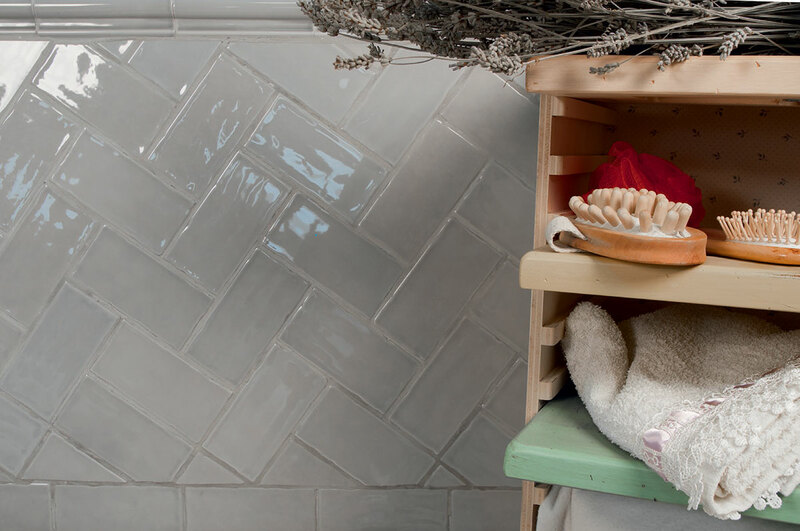 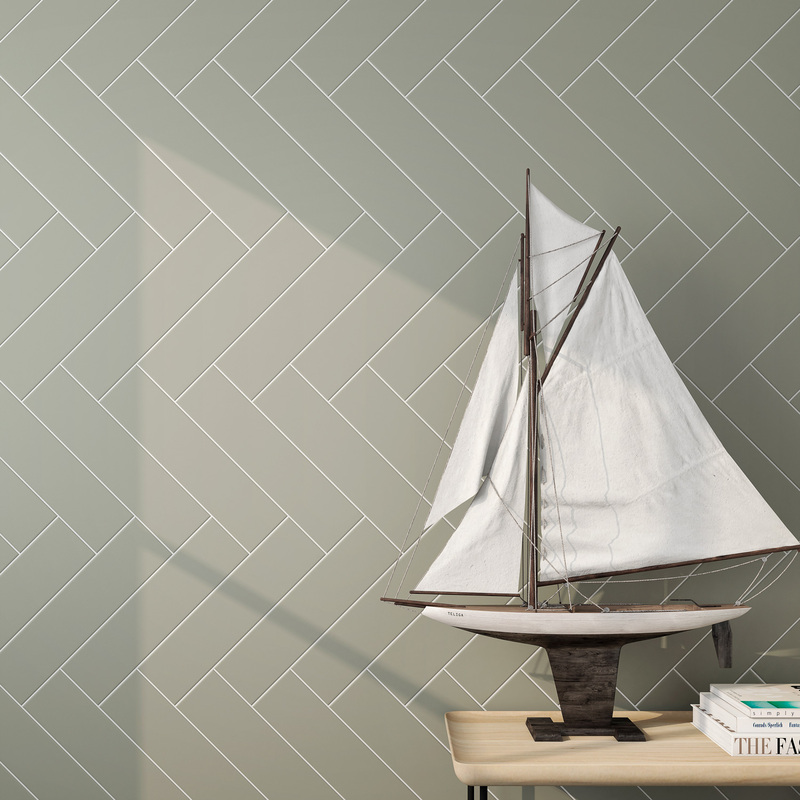 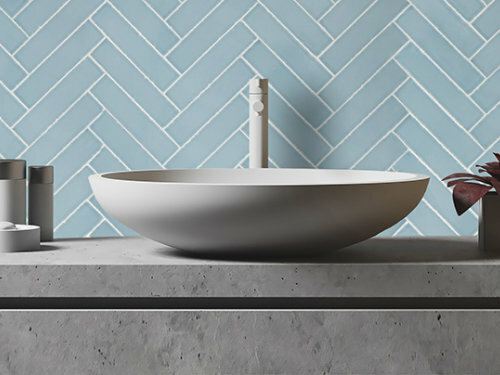 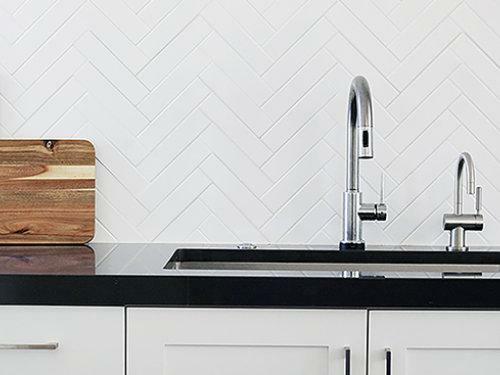 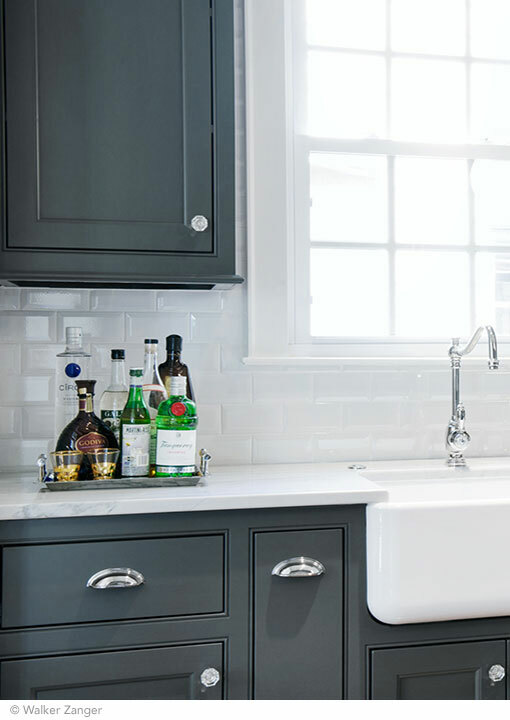 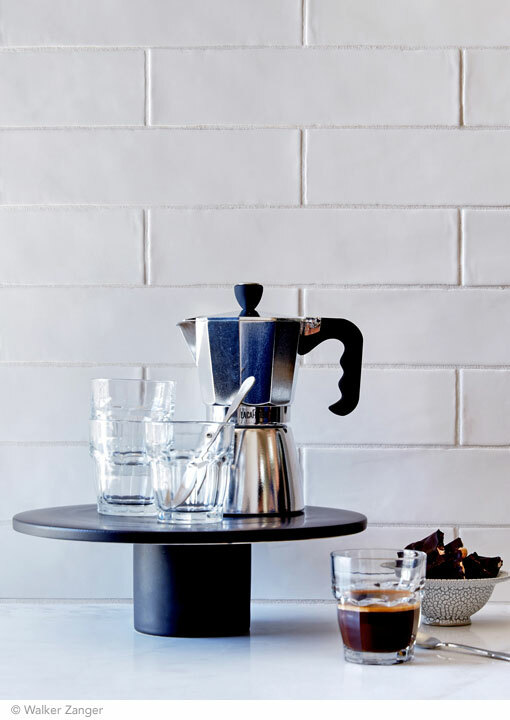 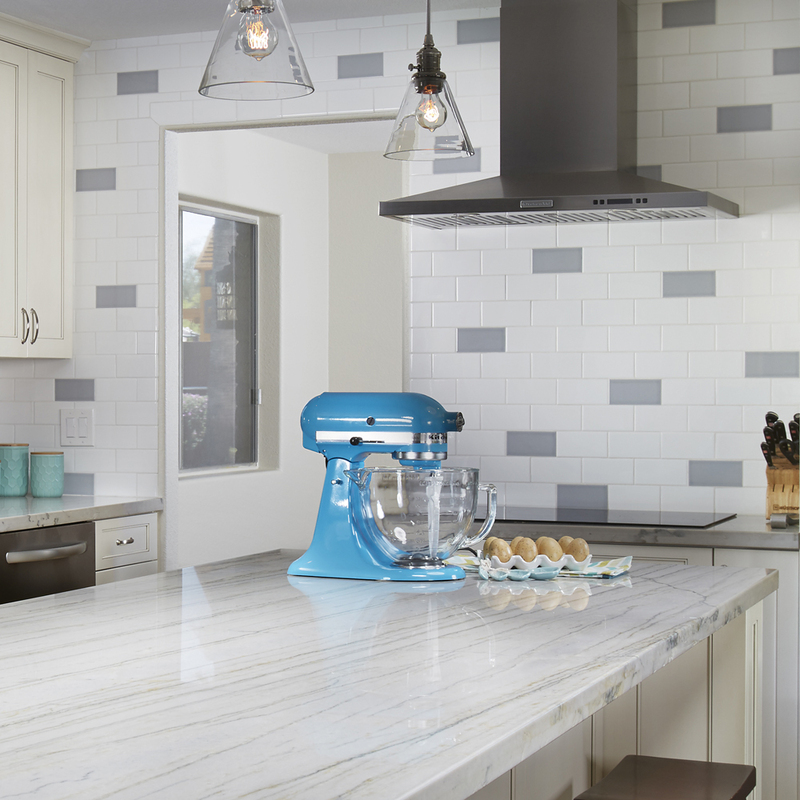 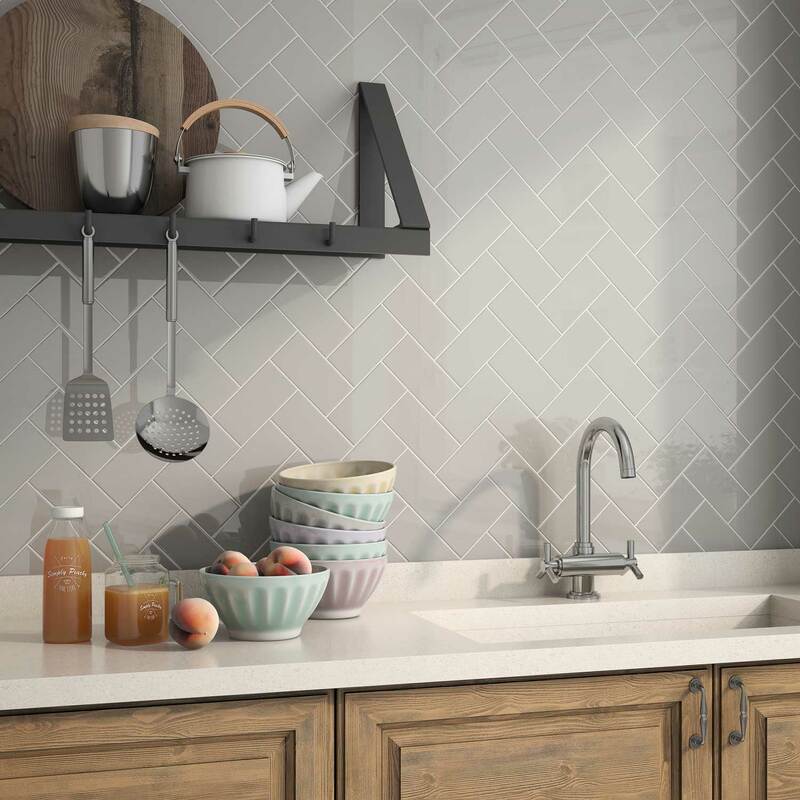 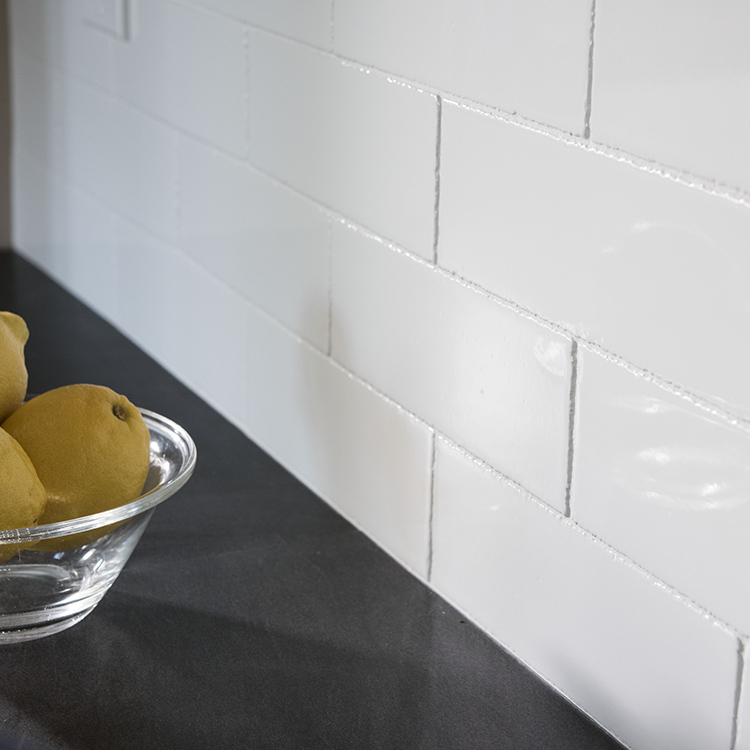 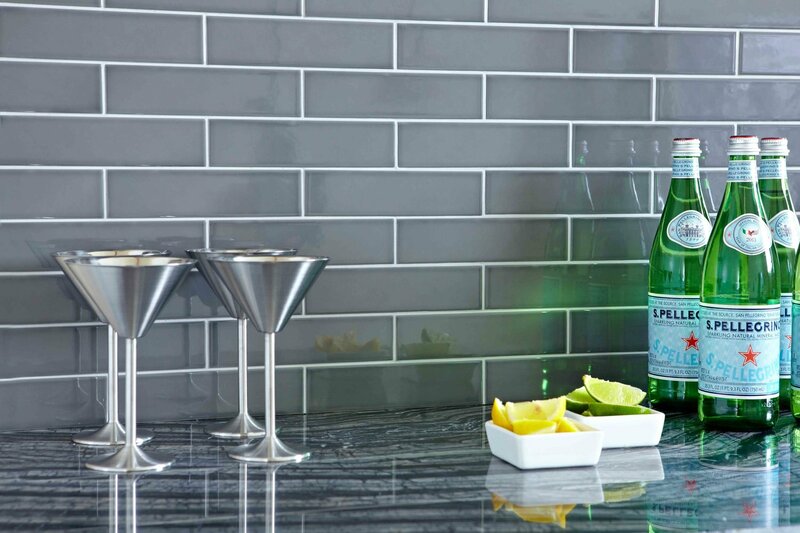 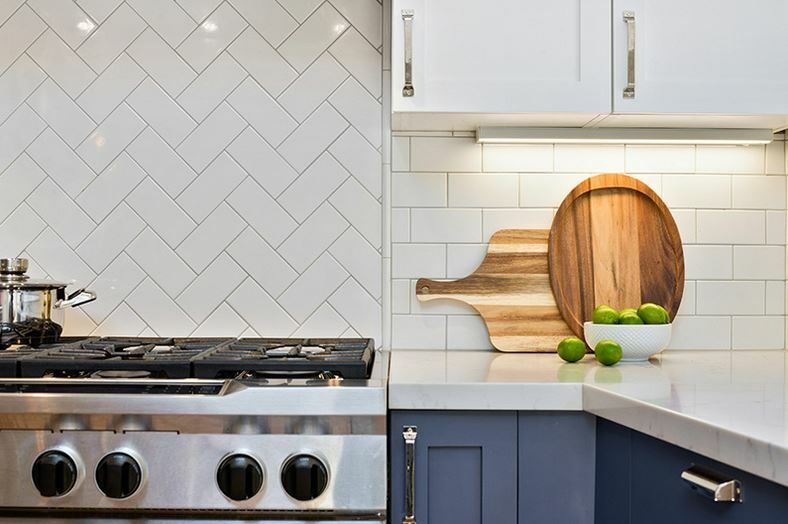 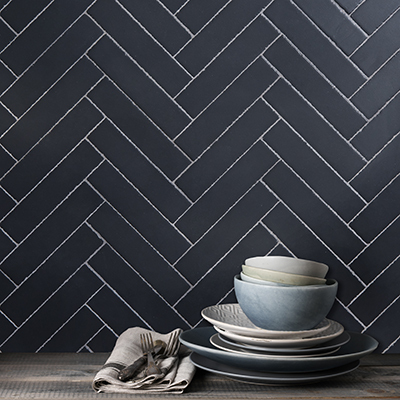 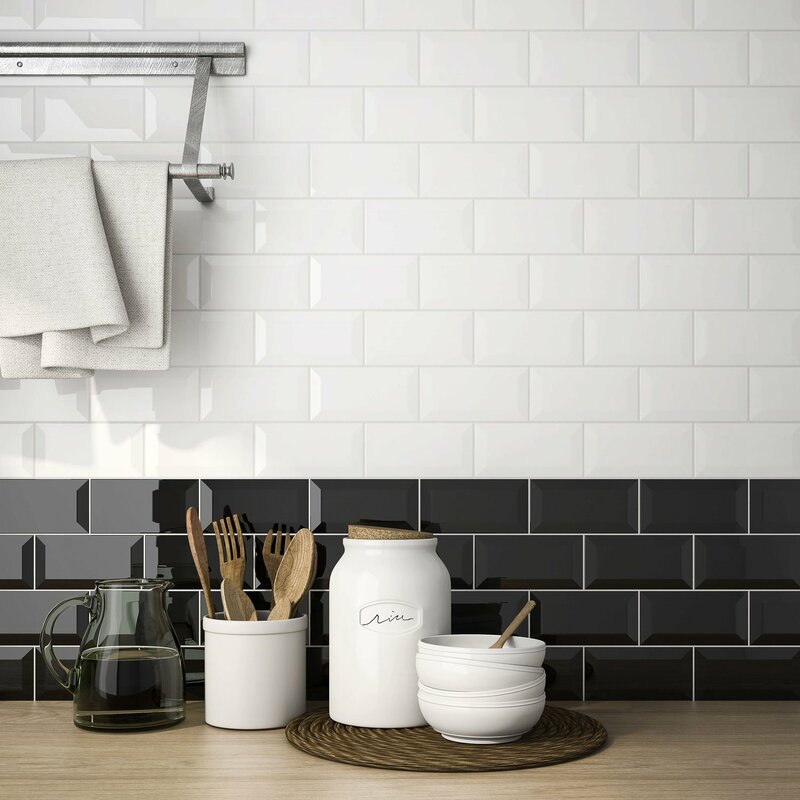 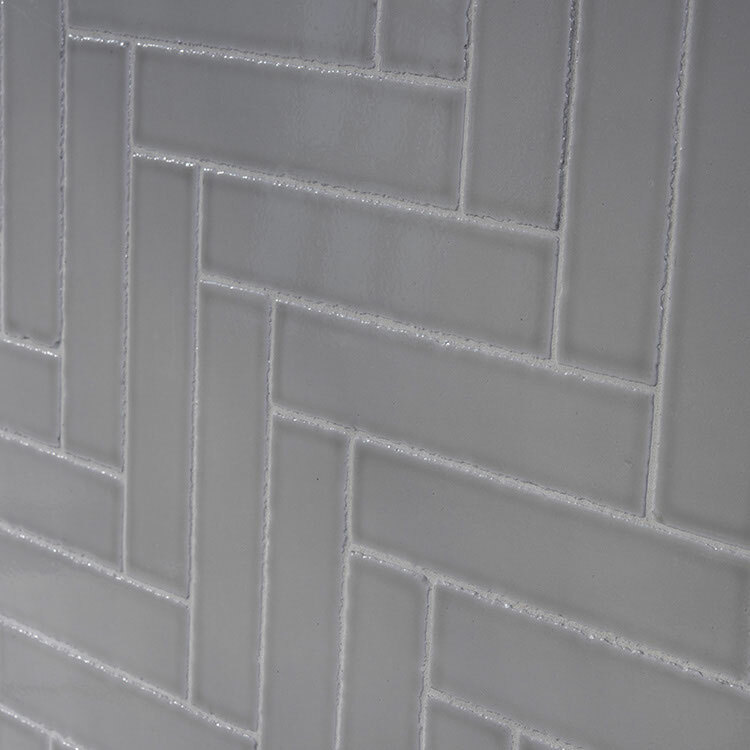 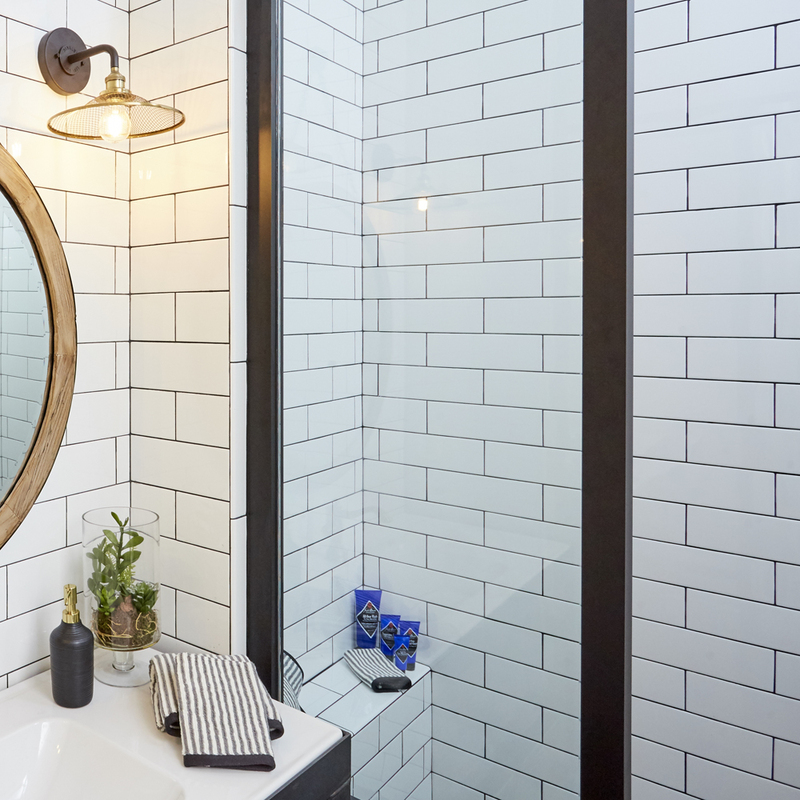 The herringbone pattern works with any size of rectangle, and is a great way to spice up your subway tiles. 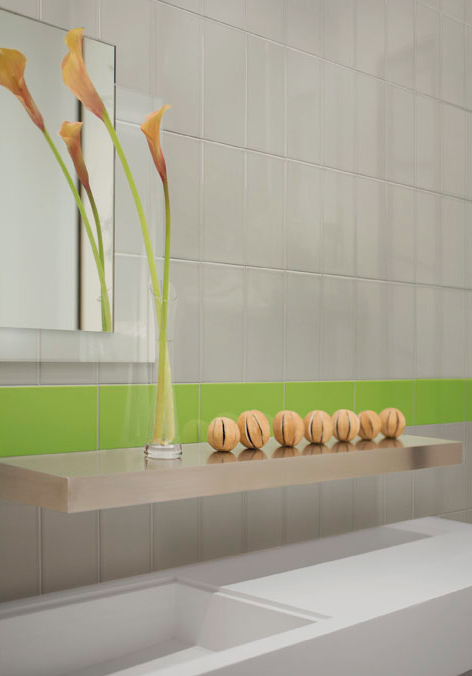 Set it diagonally for lots of movement, or square with your corners for crisp, straight vertical and horizontal lines. 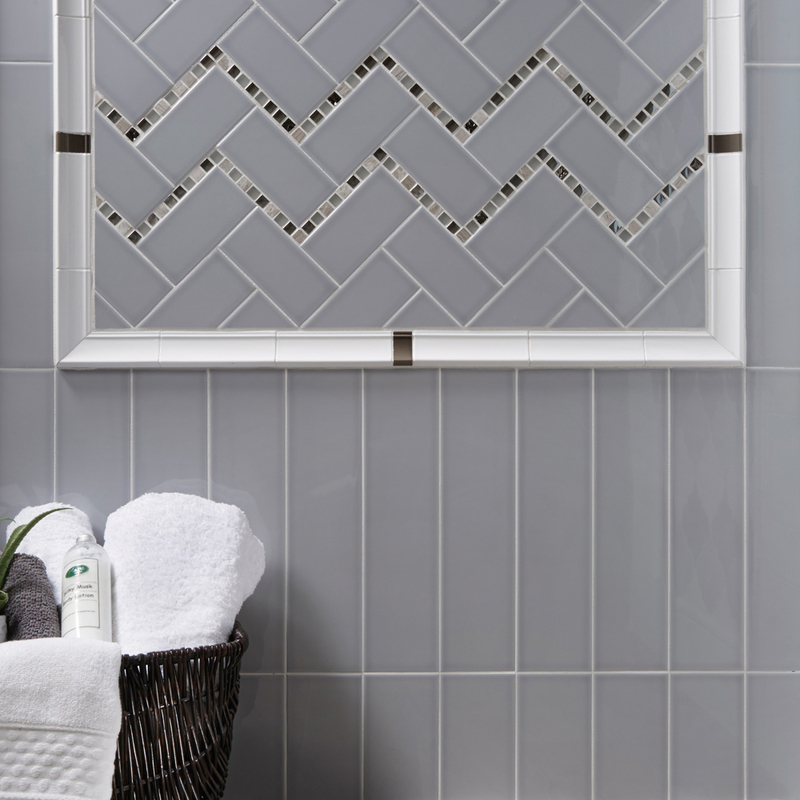 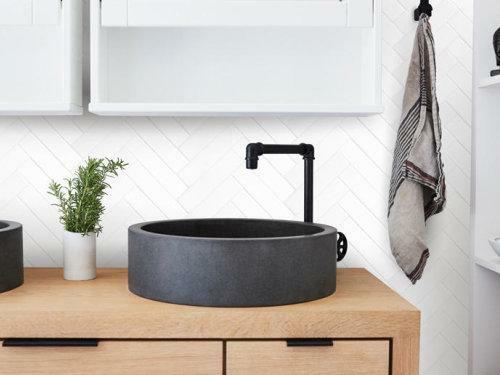 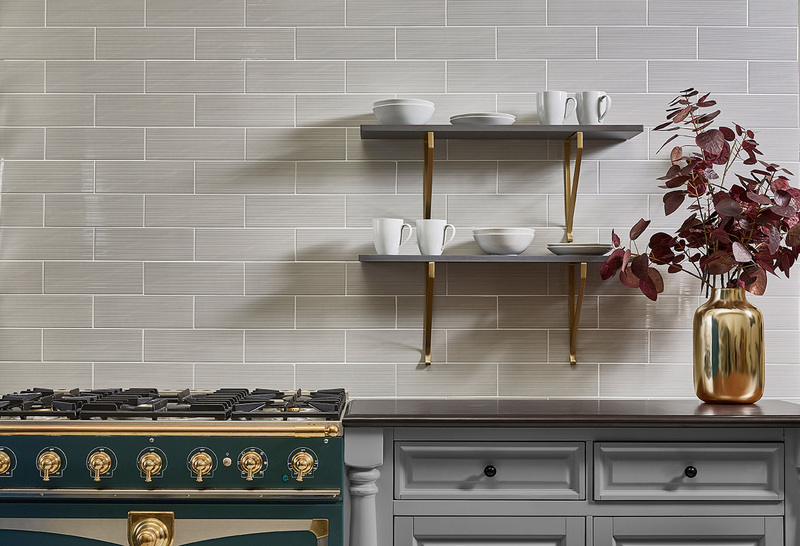 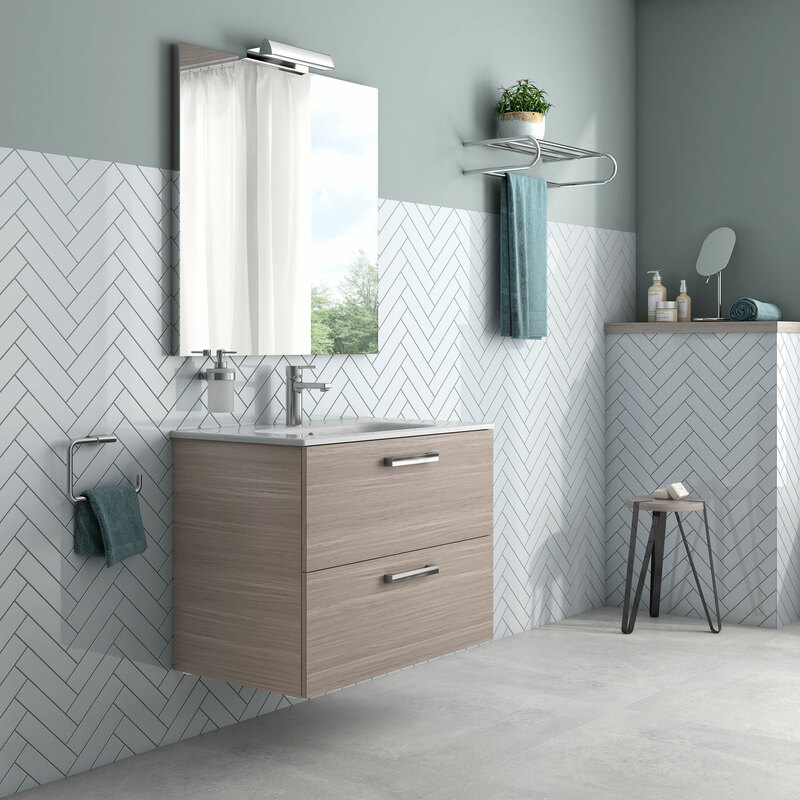 If the majority of your tile is set in a brick or stacked set pattern, setting one section in herringbone is an easy way to create a jazzy focal point. 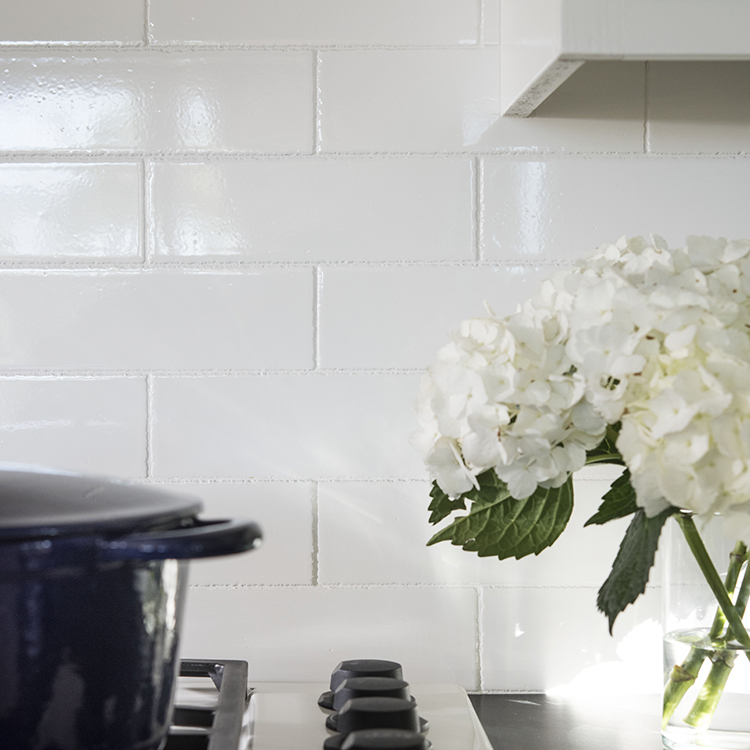 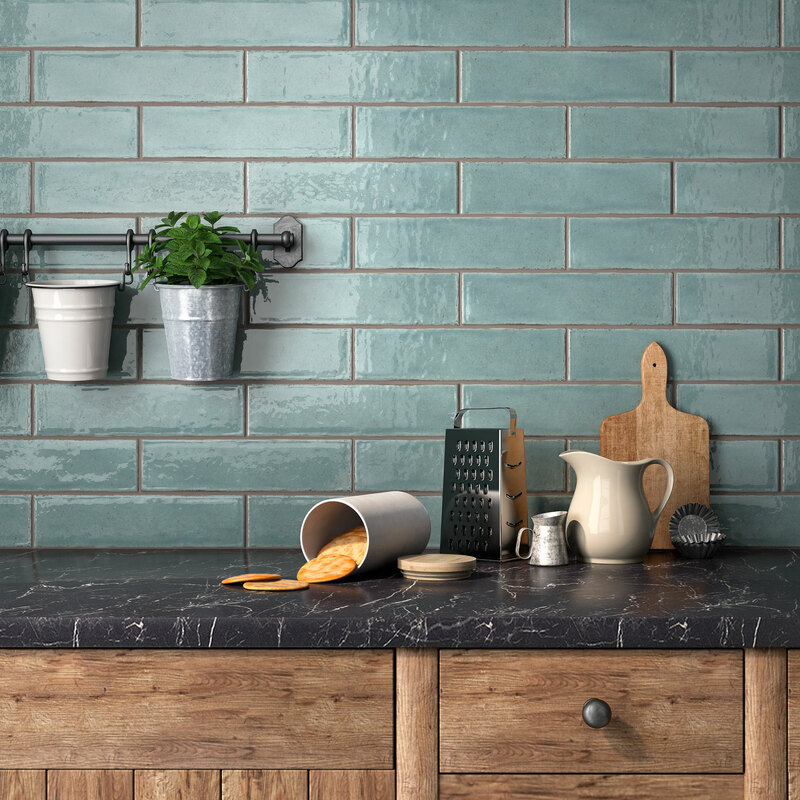 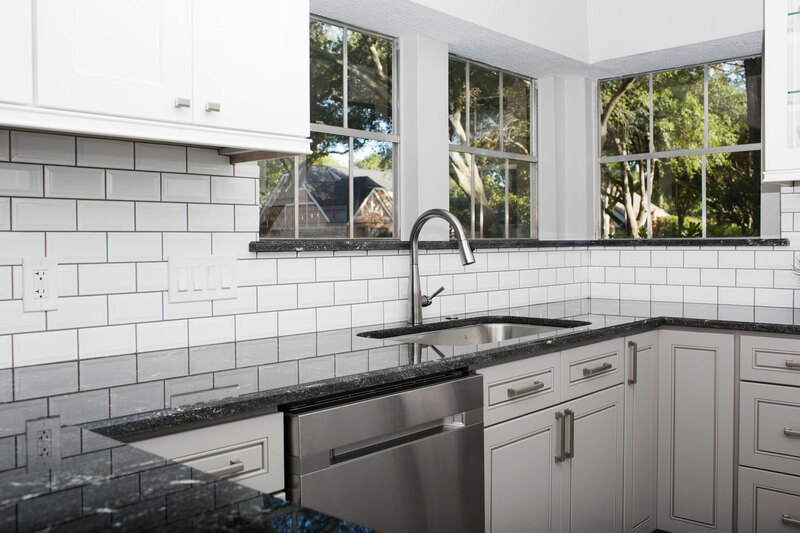 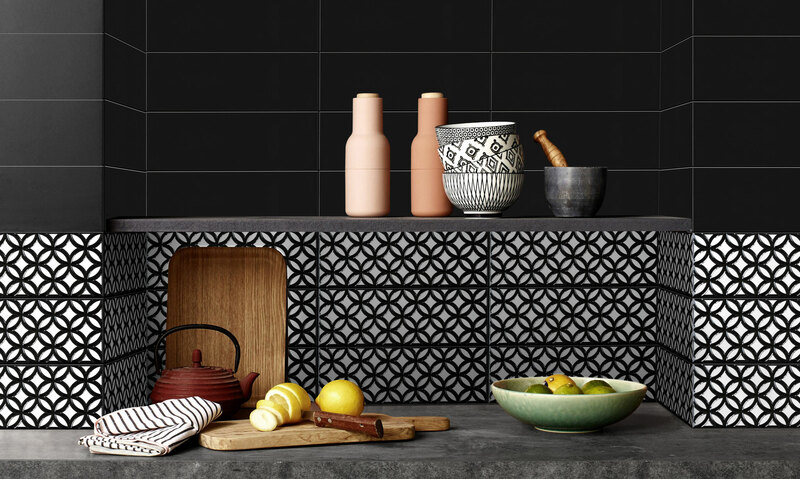 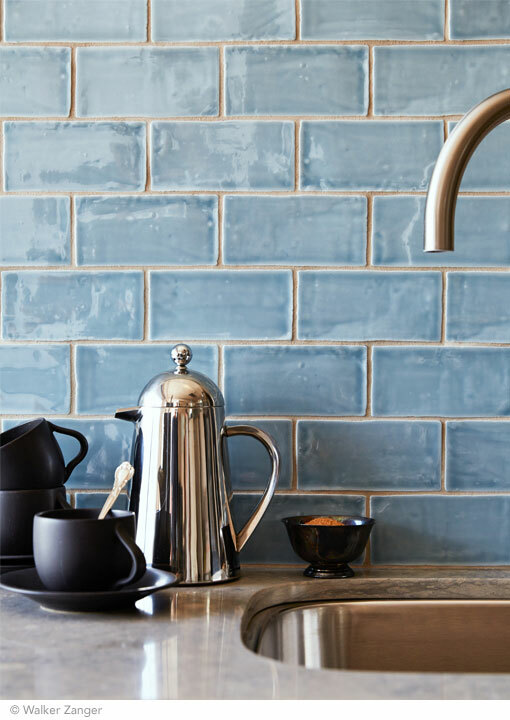 A popular layout technique for kitchen backsplashes is to set the majority of the tiles in a brick pattern, and set the area behind the stove in a herringbone. 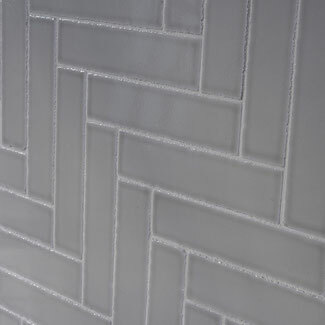 This pattern's been around for a long time, and works with traditional and contemporary designs alike. 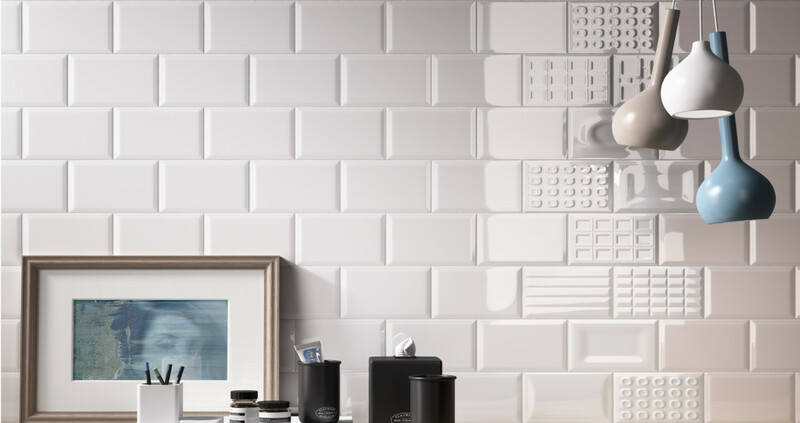 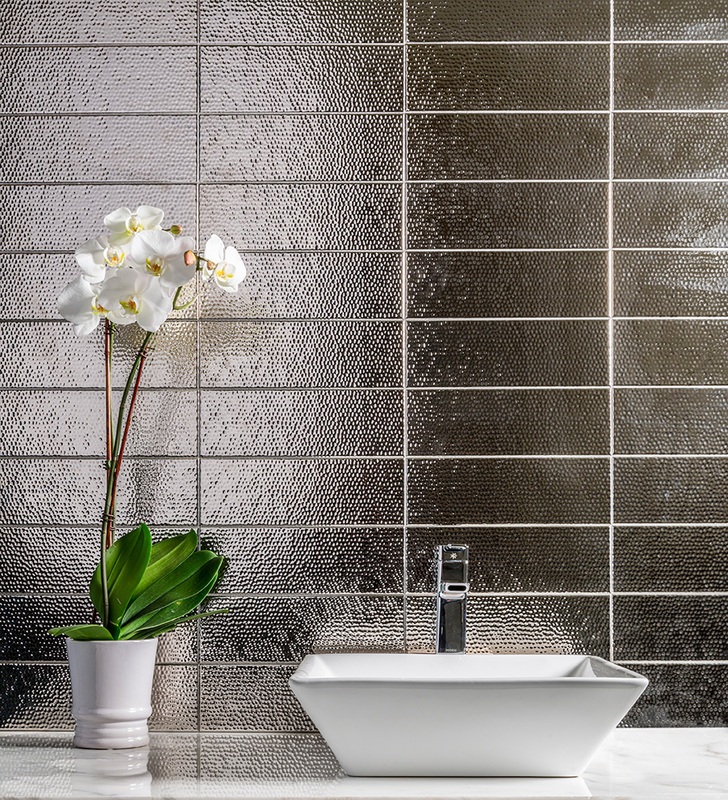 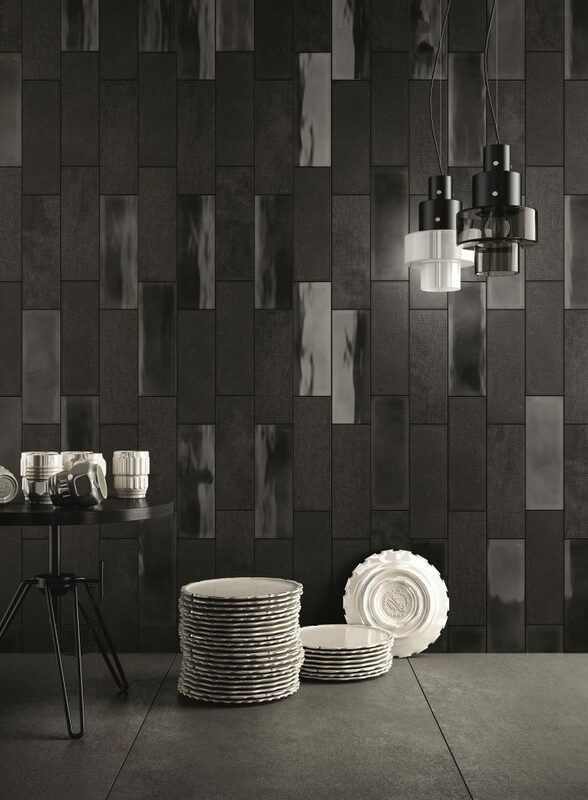 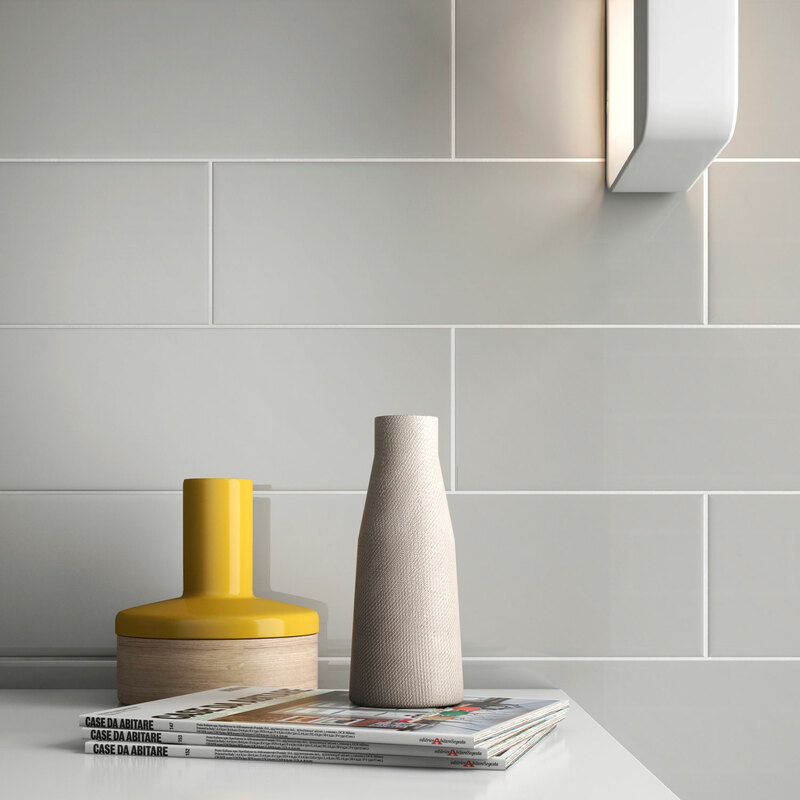 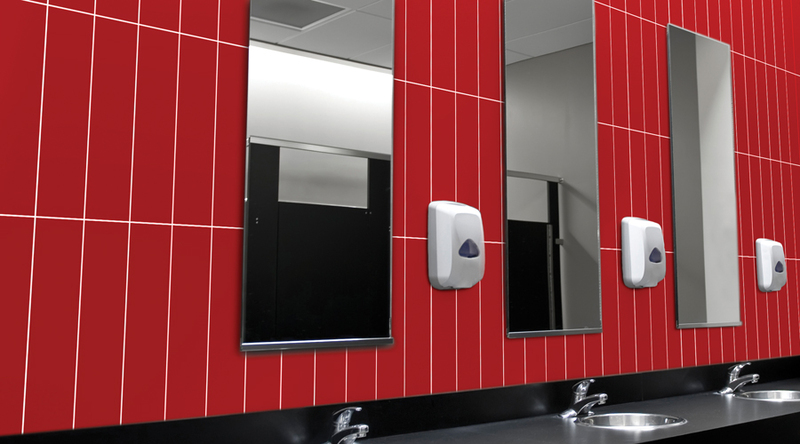 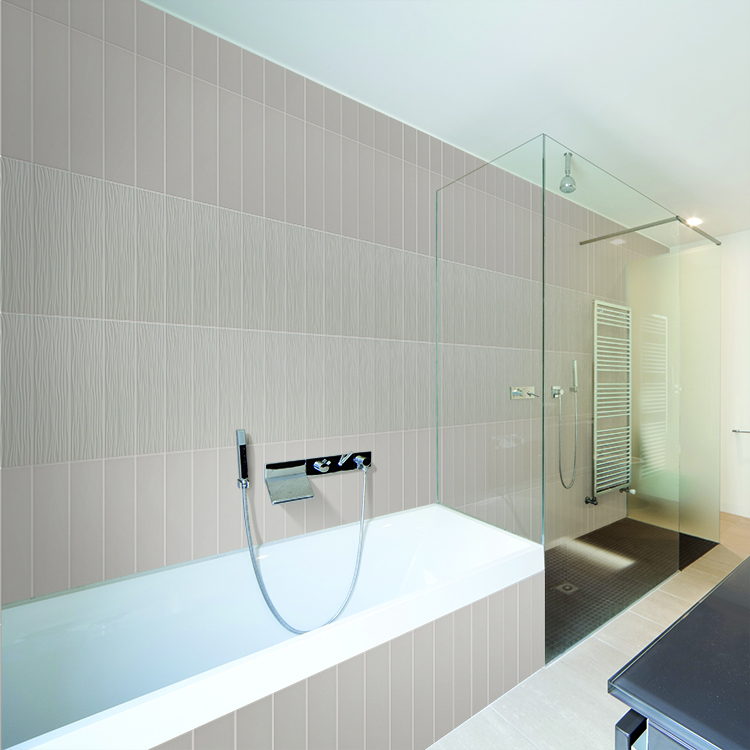 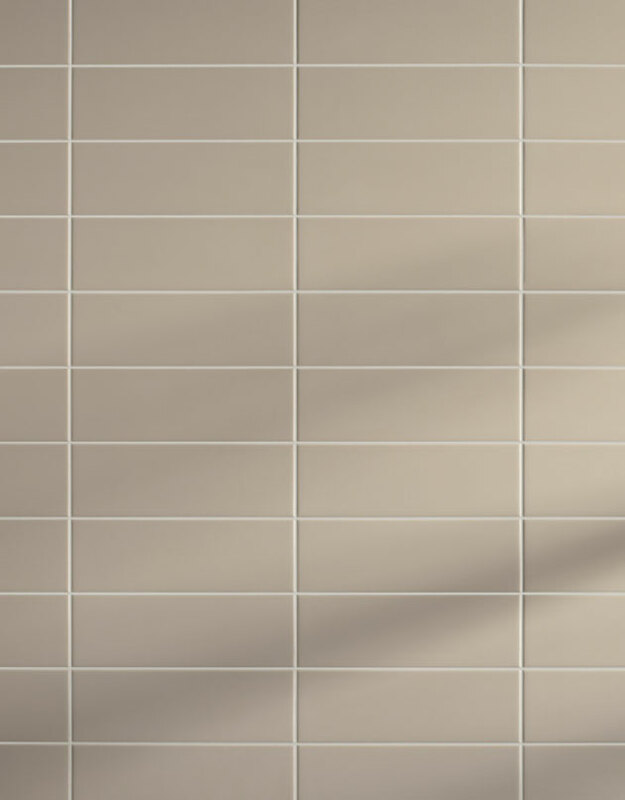 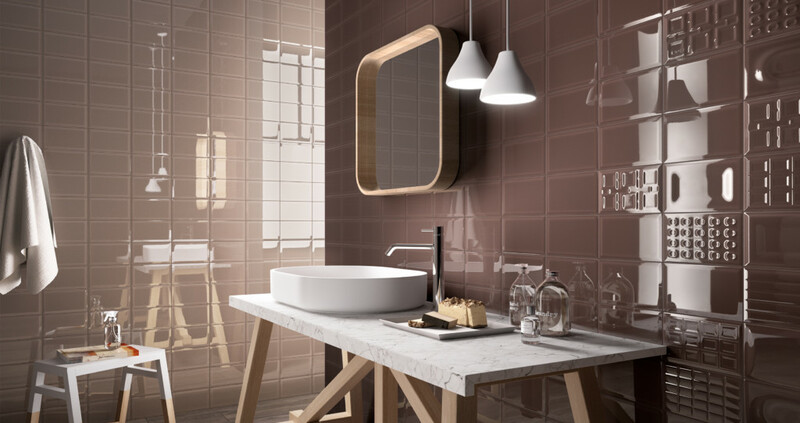 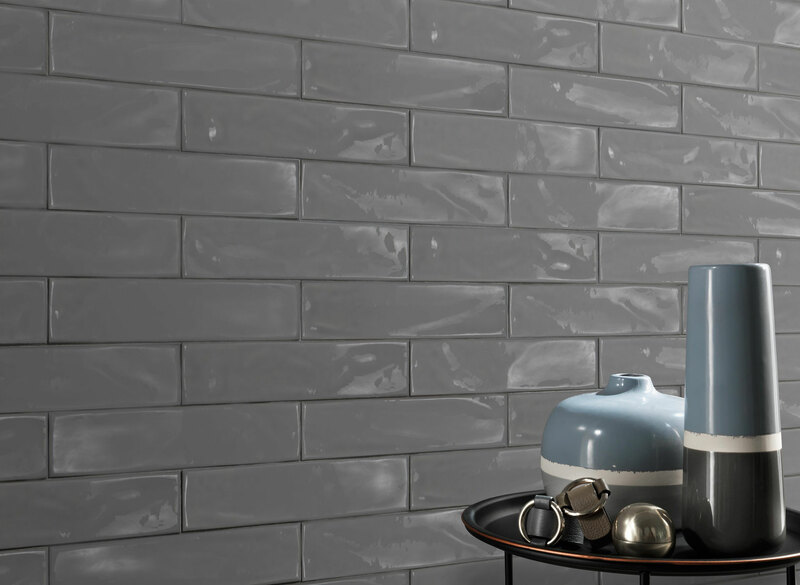 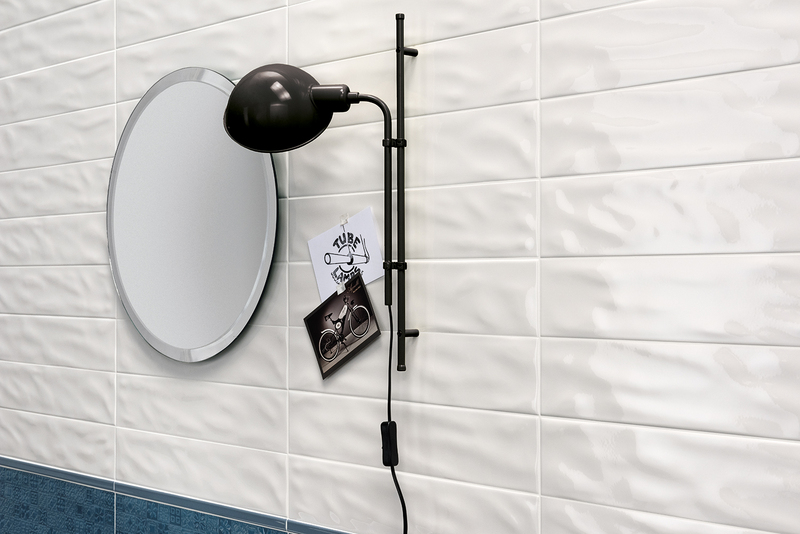 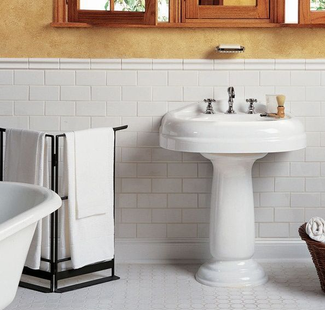 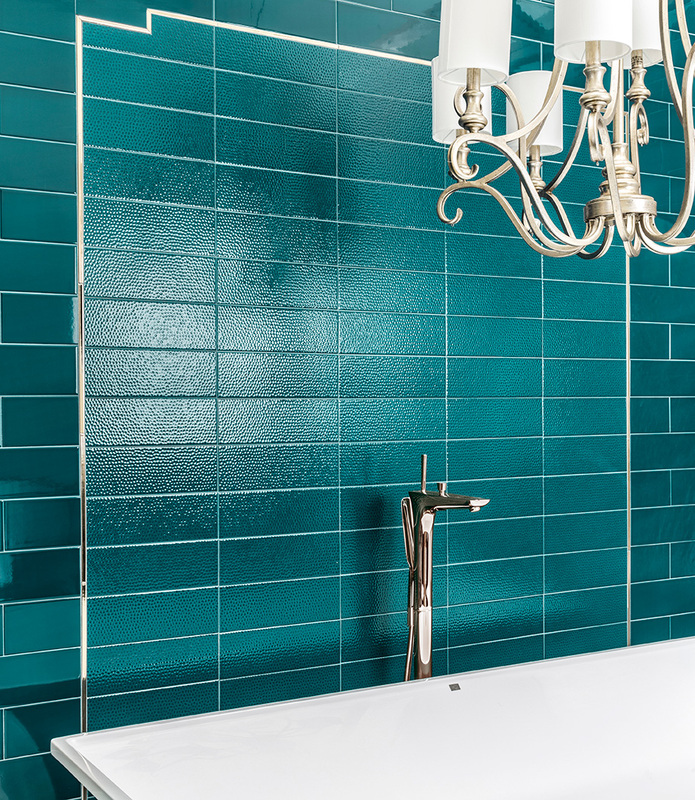 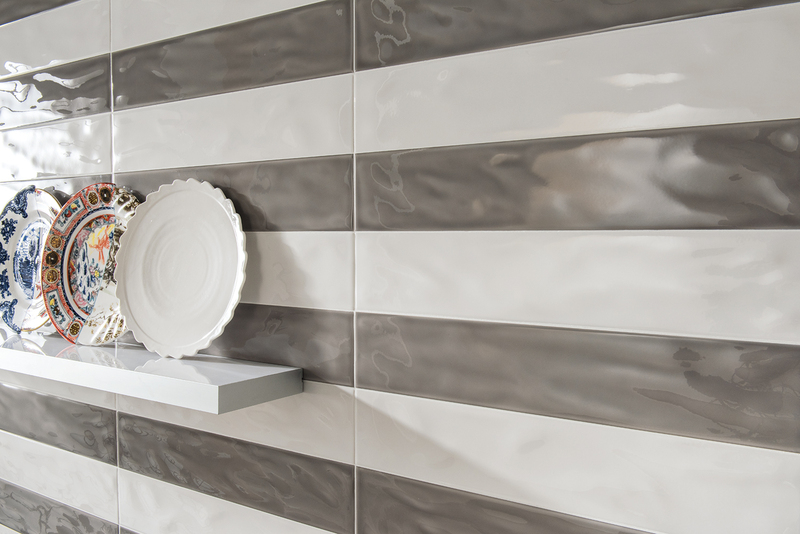 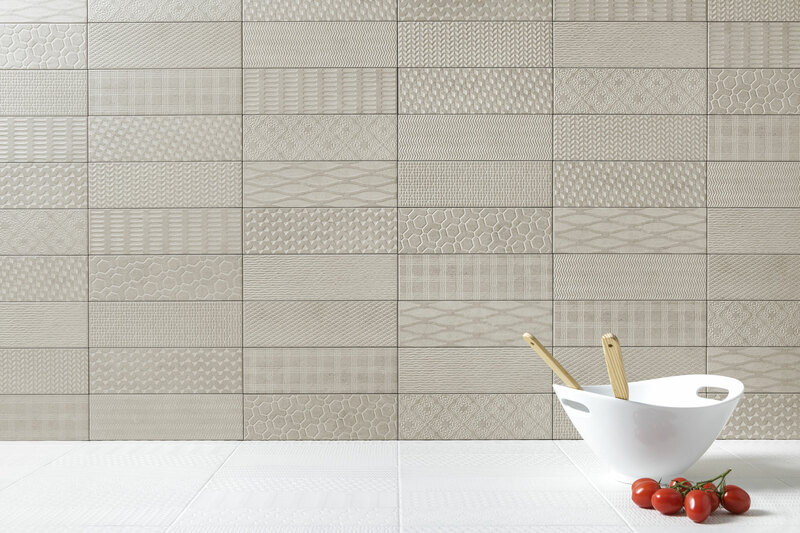 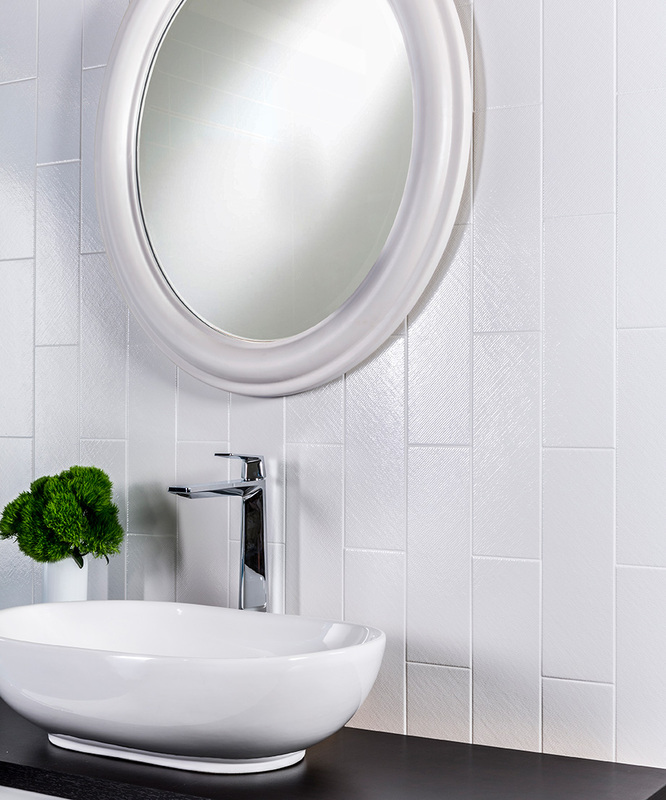 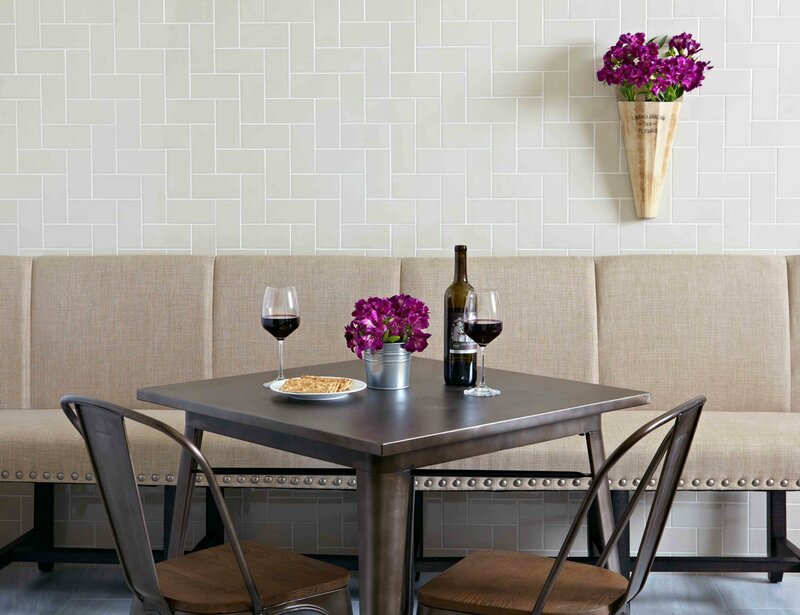 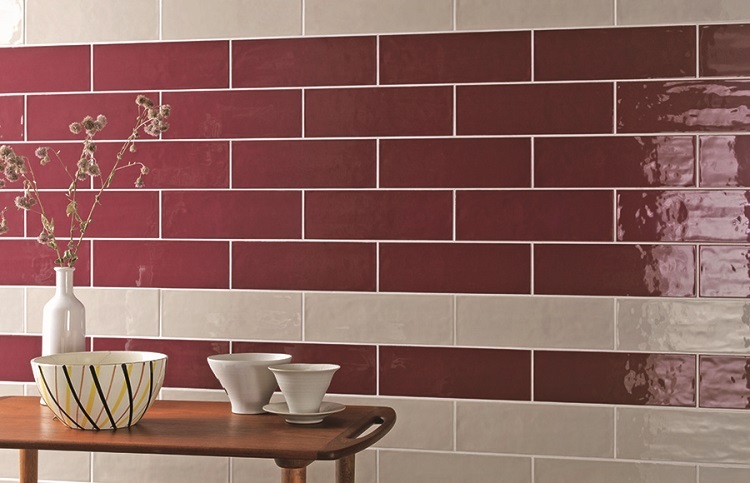 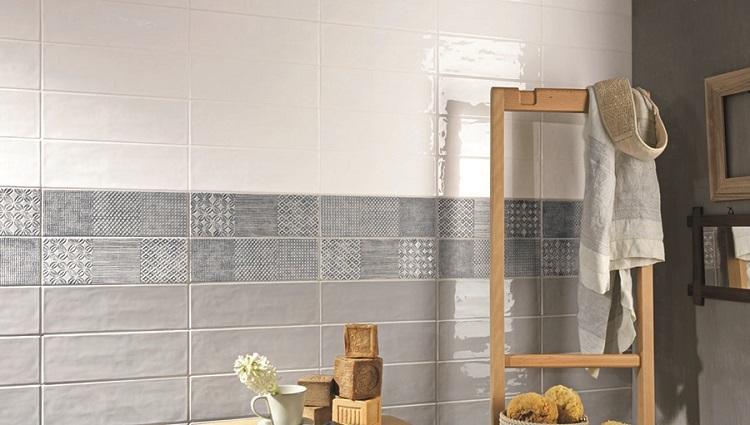 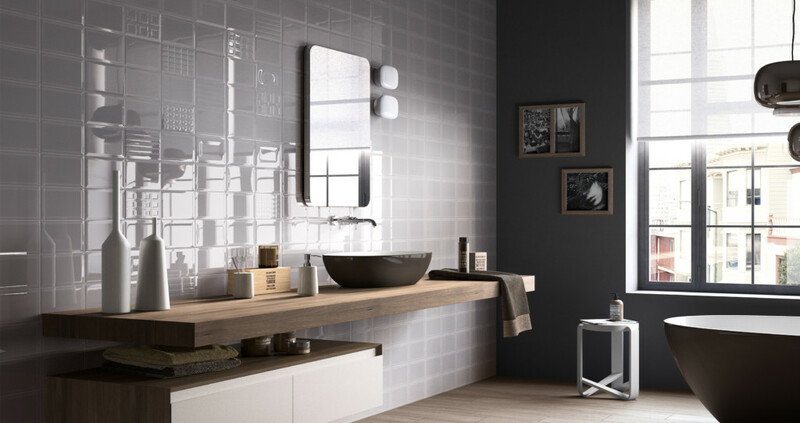 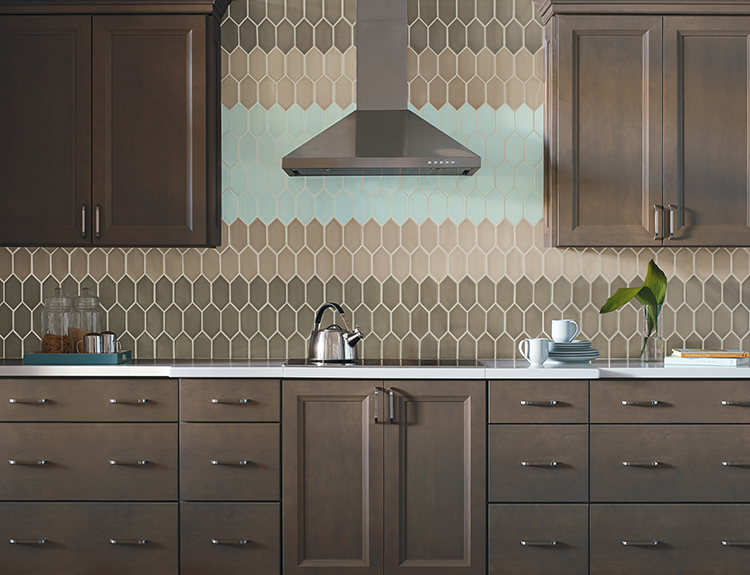 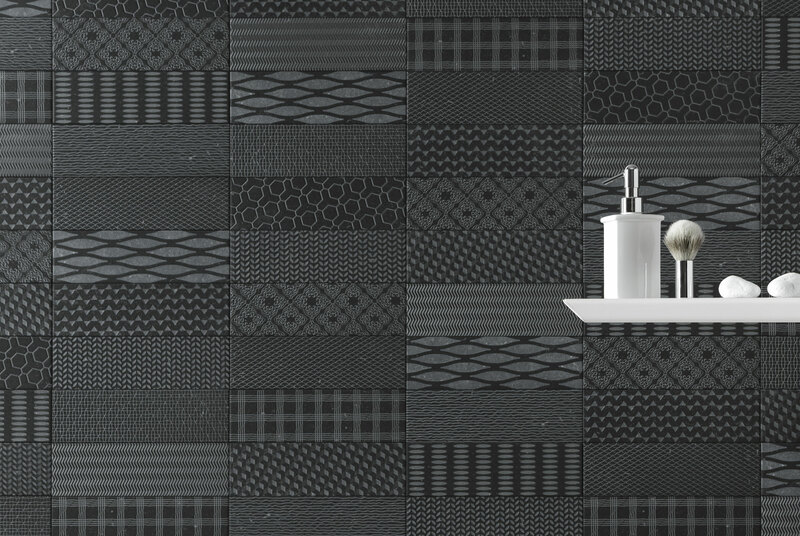 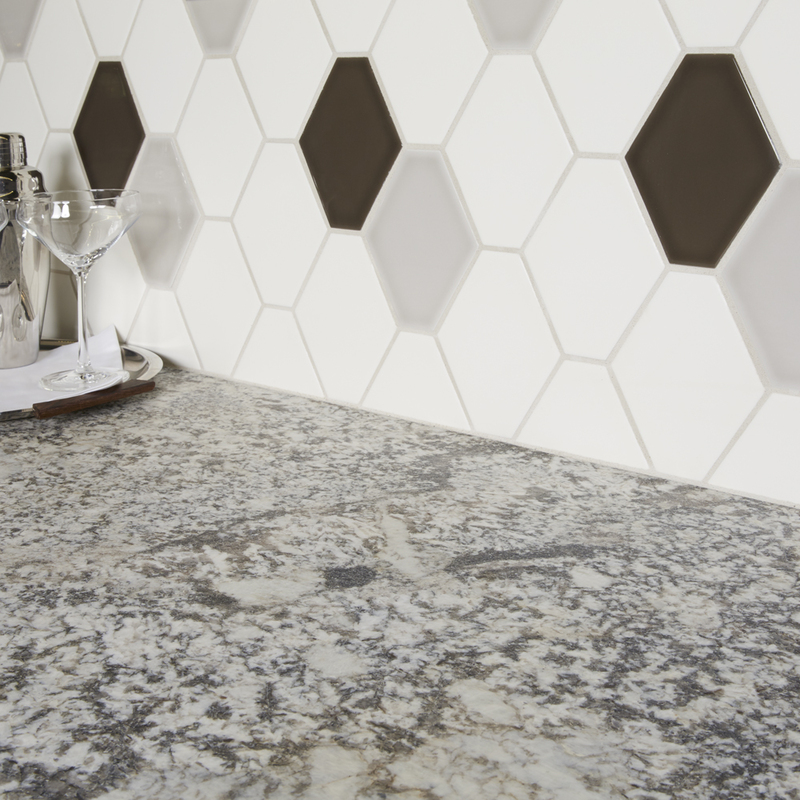 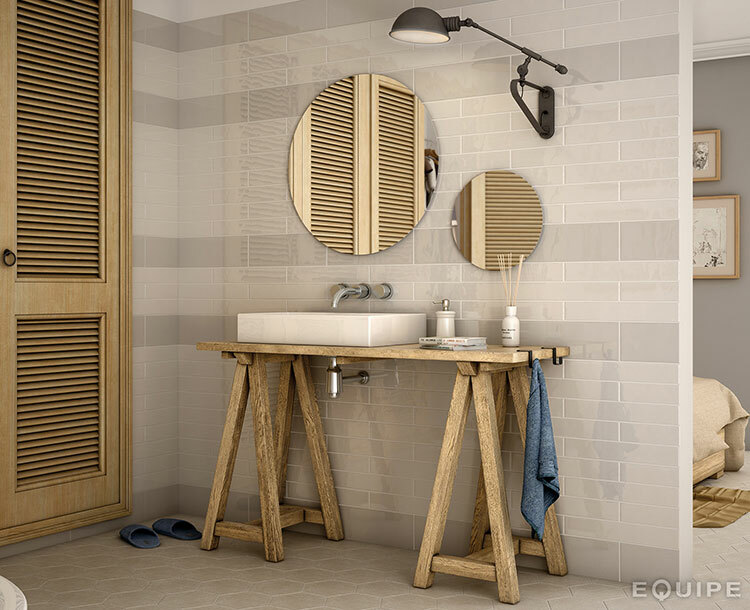 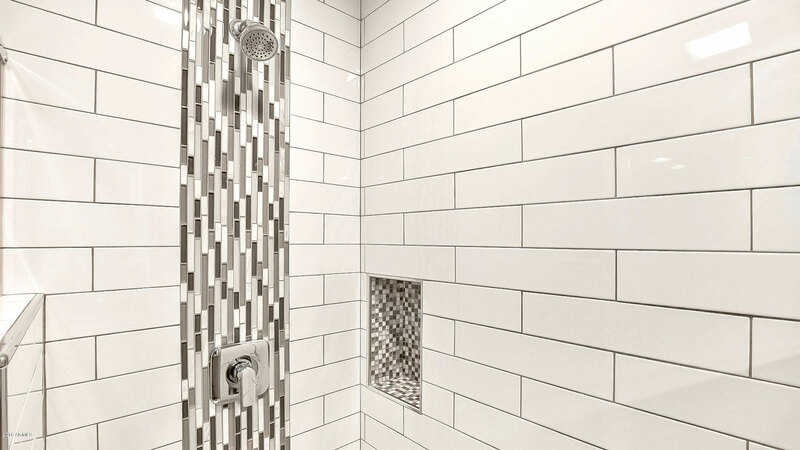 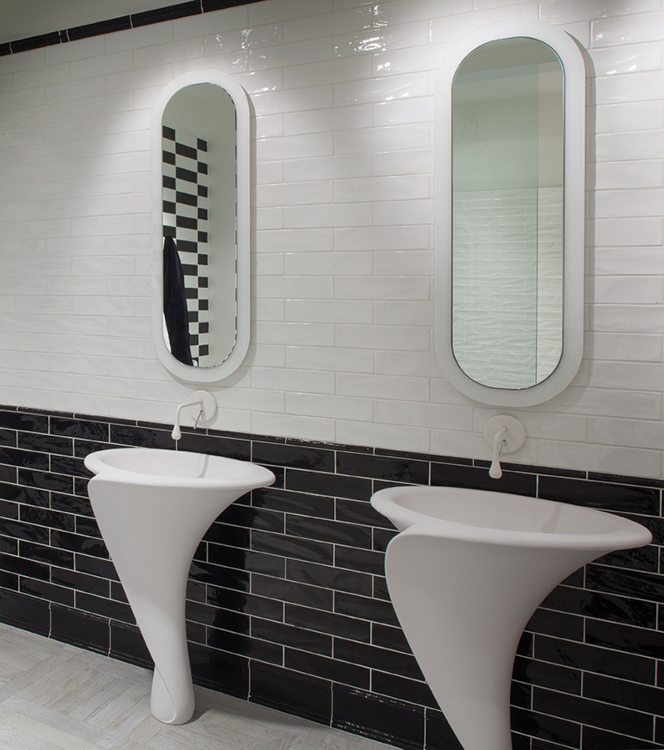 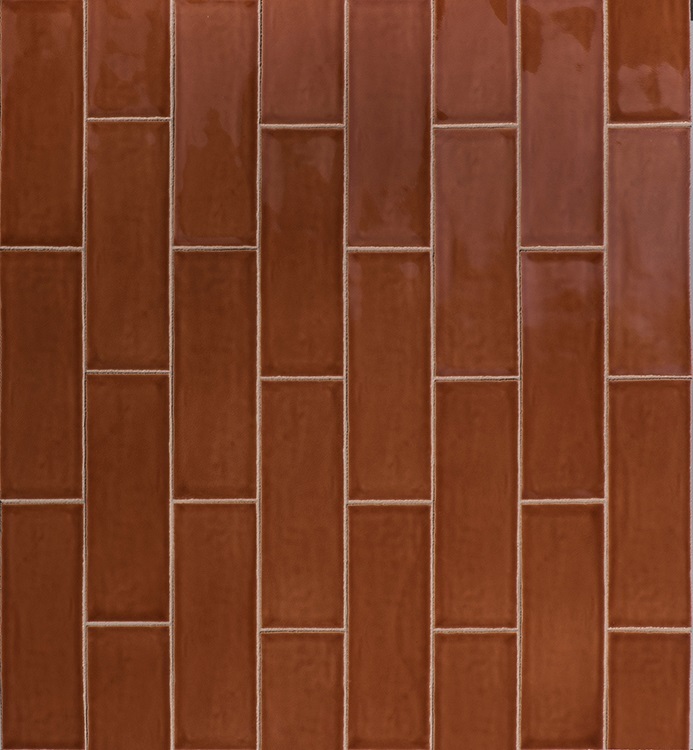 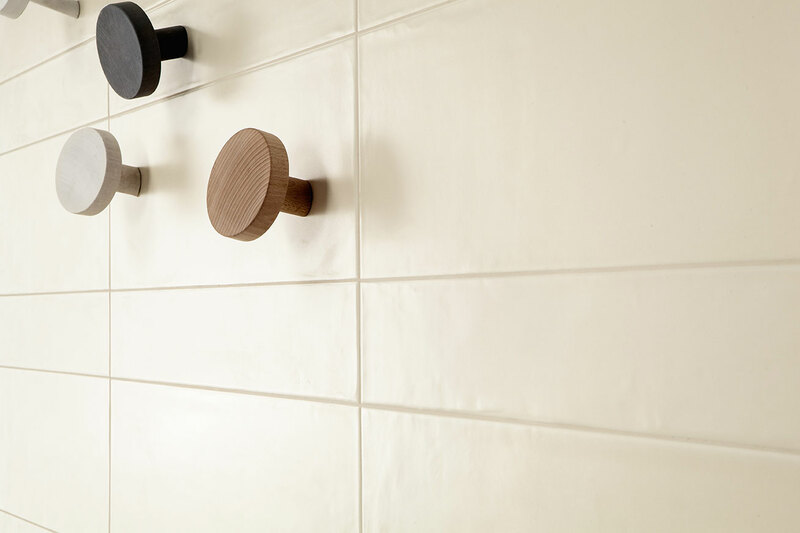 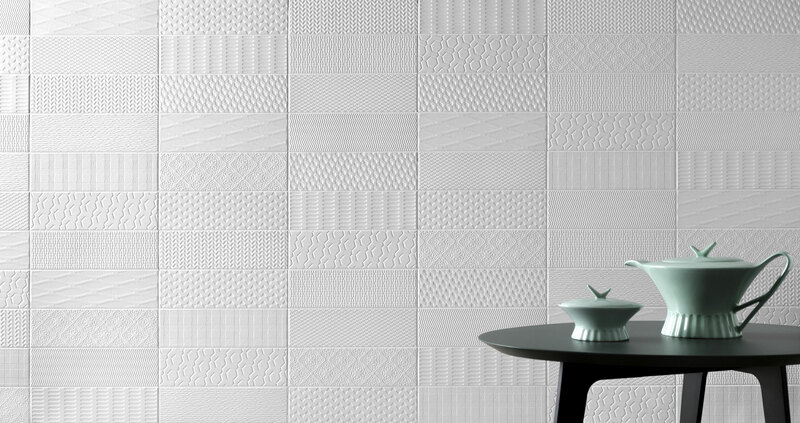 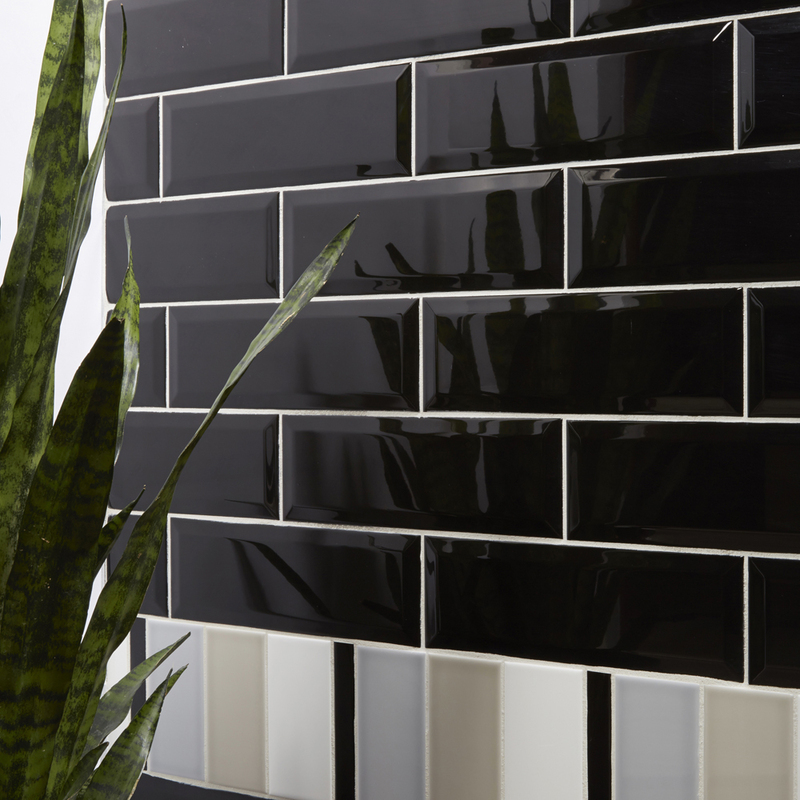 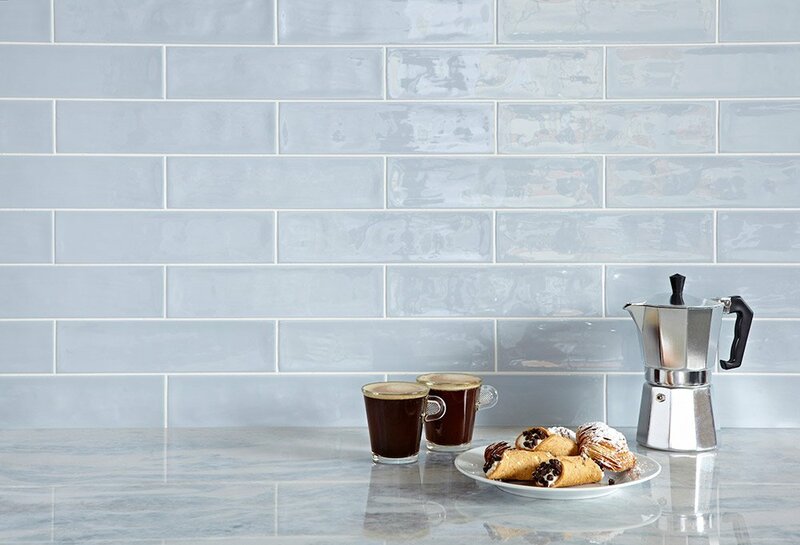 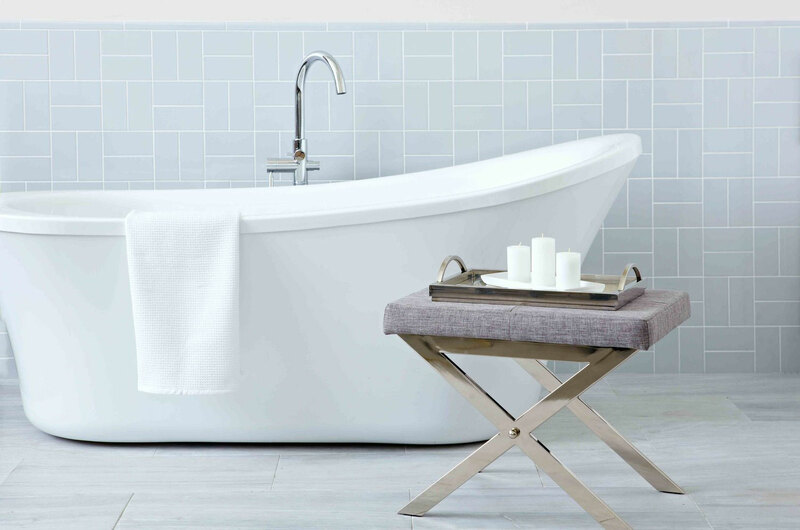 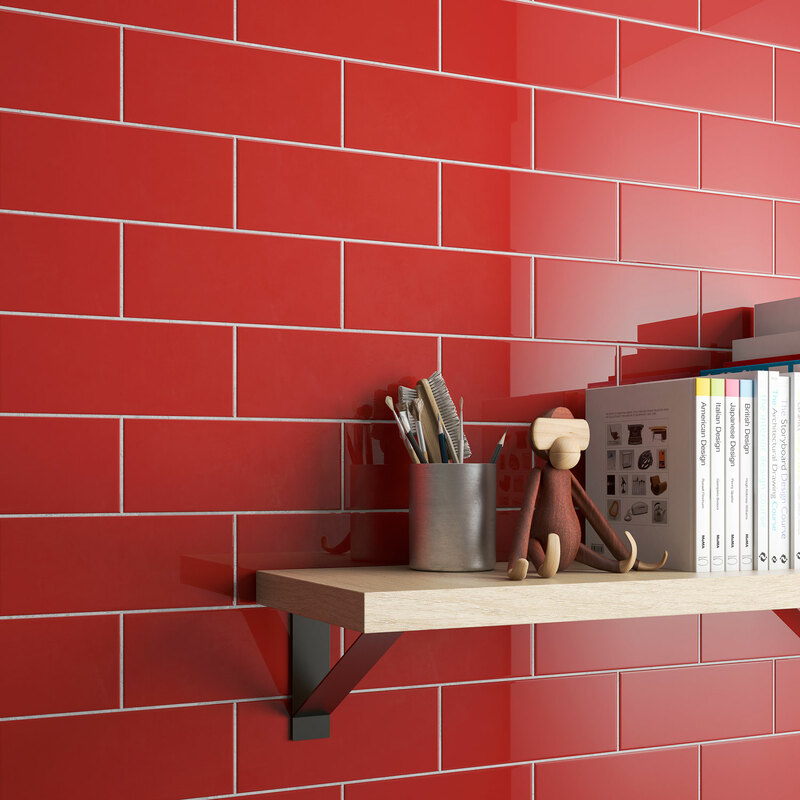 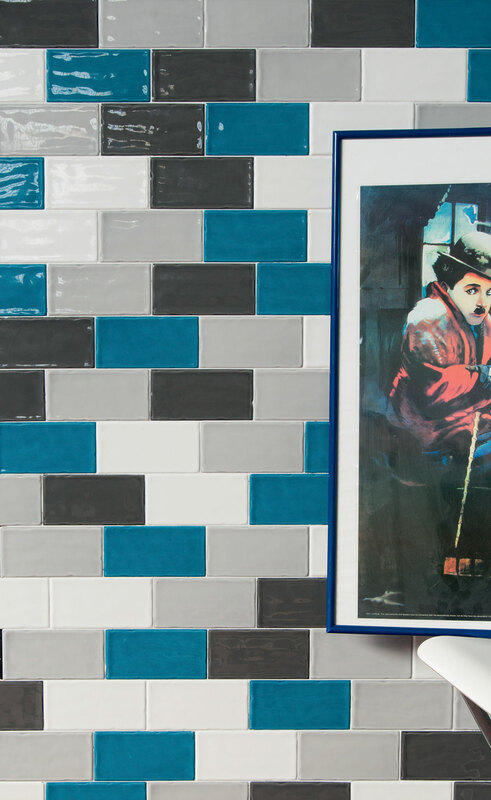 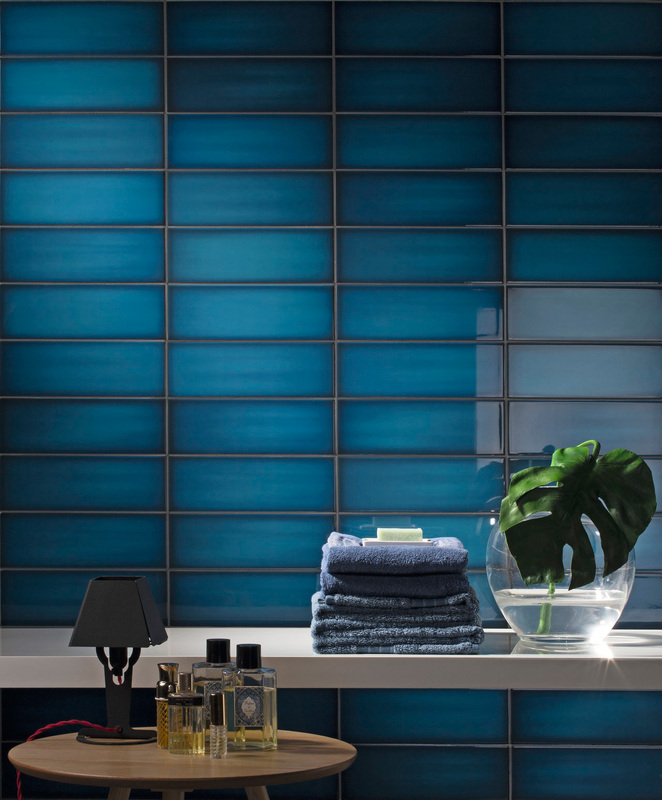 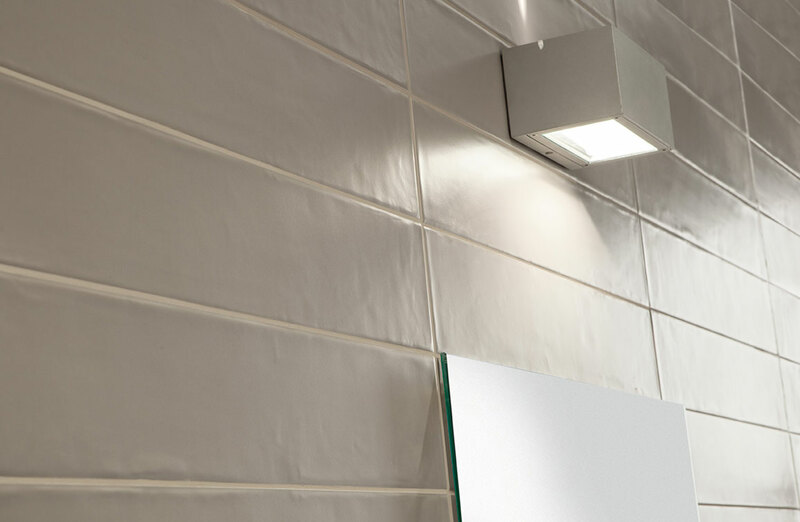 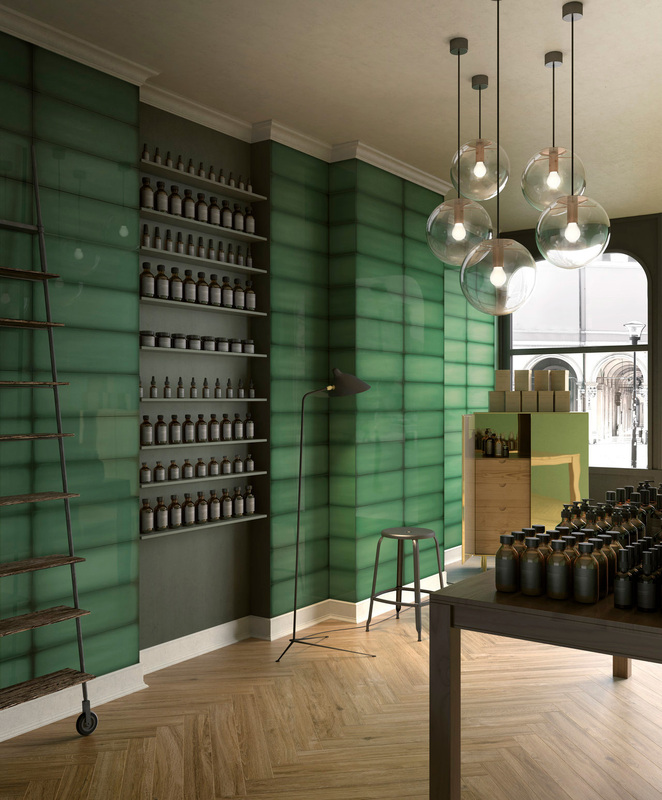 A textured tile creates old world charm, while long, narrow rectangles offer a thoroughly modern look. 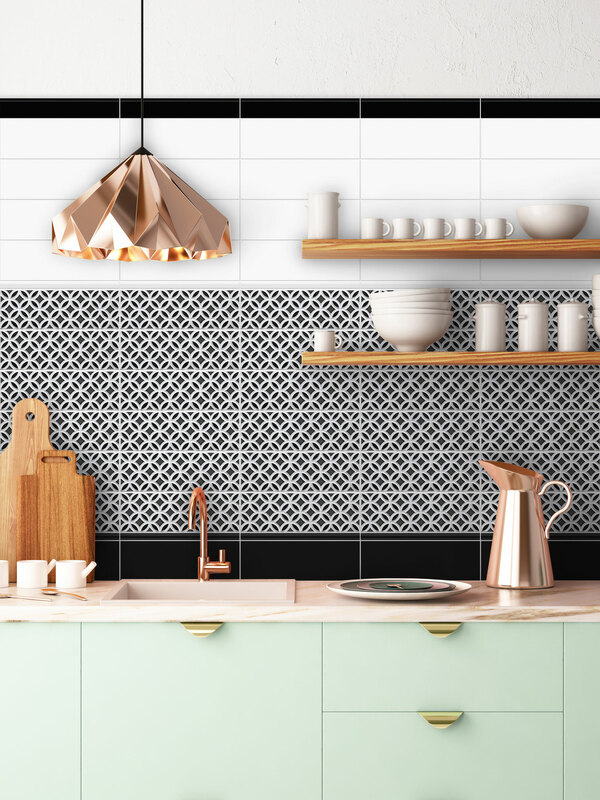 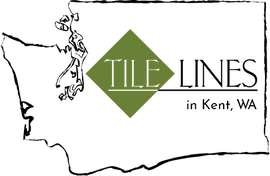 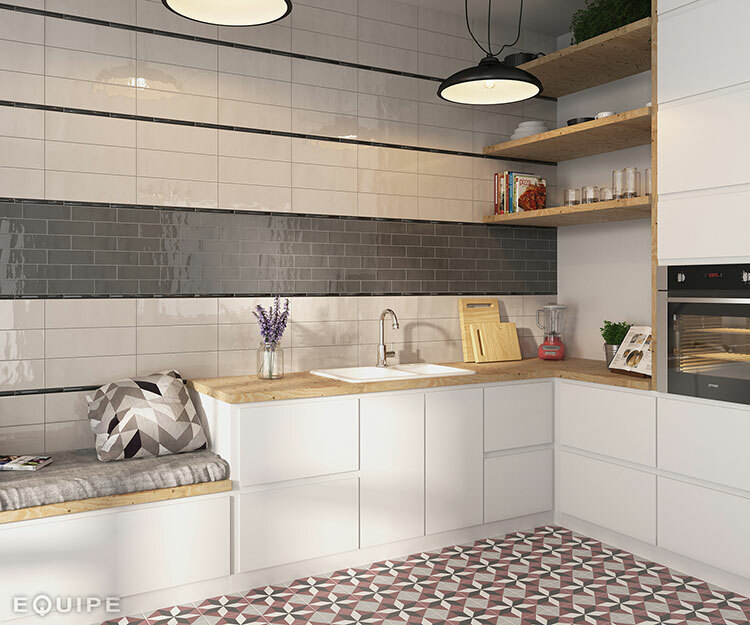 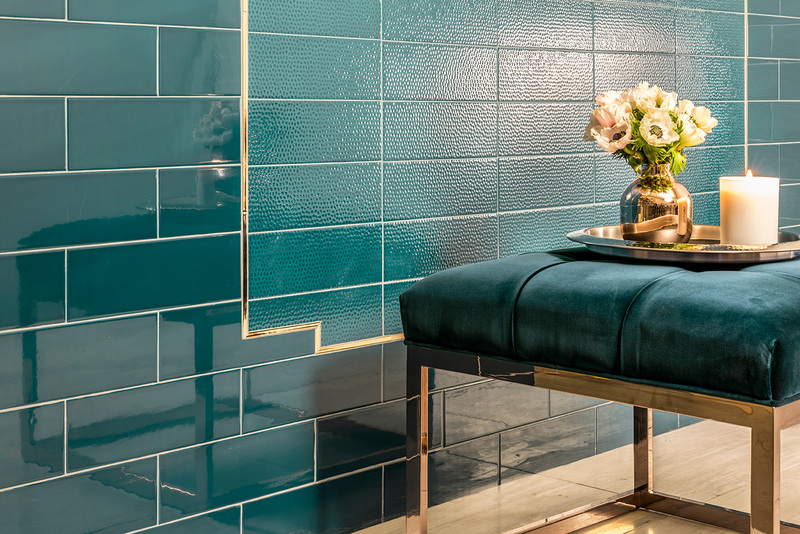 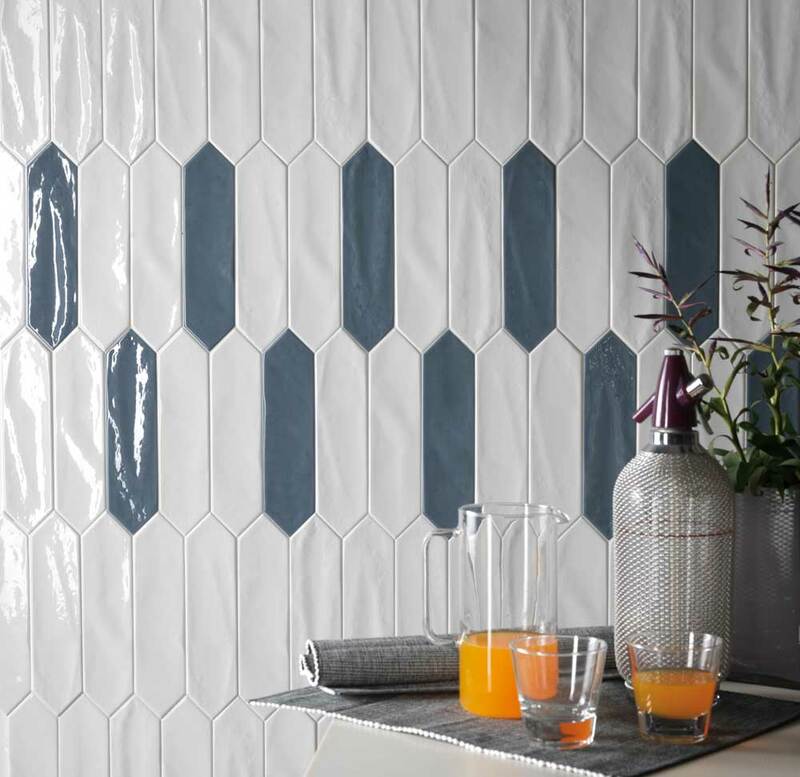 Whether drawing inspiration from traditional patterns or creating something entirely new, tile layout can be anything but boring.